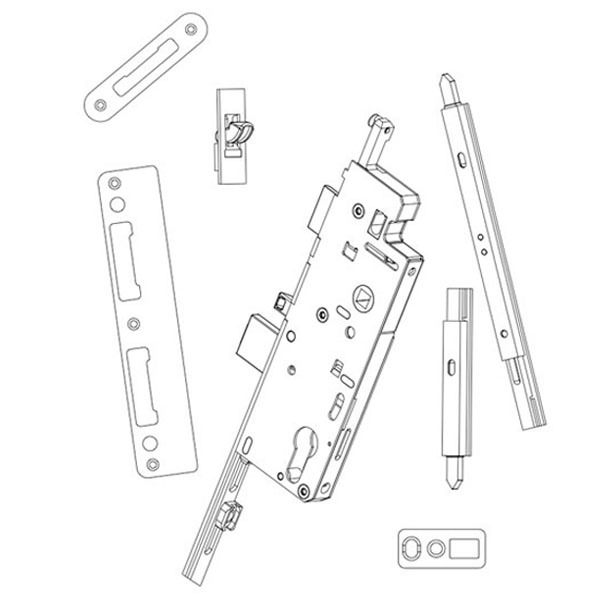 The manufacturer's guide to multipoint lock replacement included fbelow from Andersen can be utilized for Andersen Frenchwood and A-Series doors. 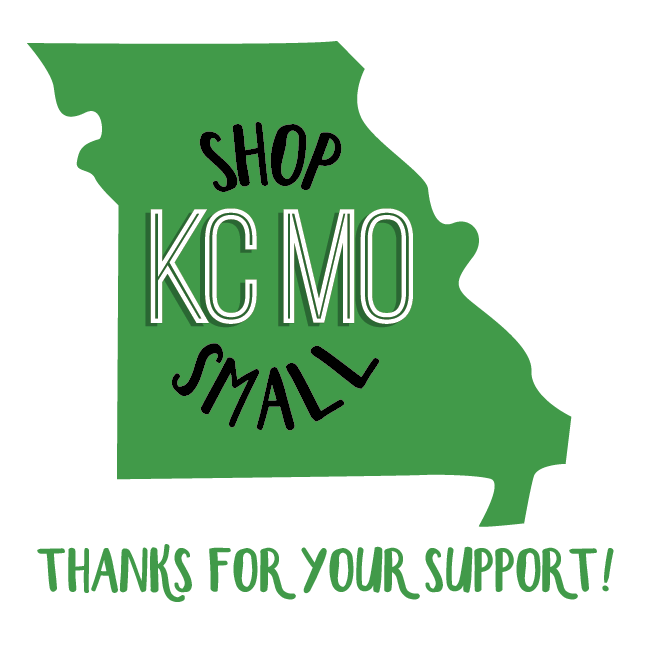 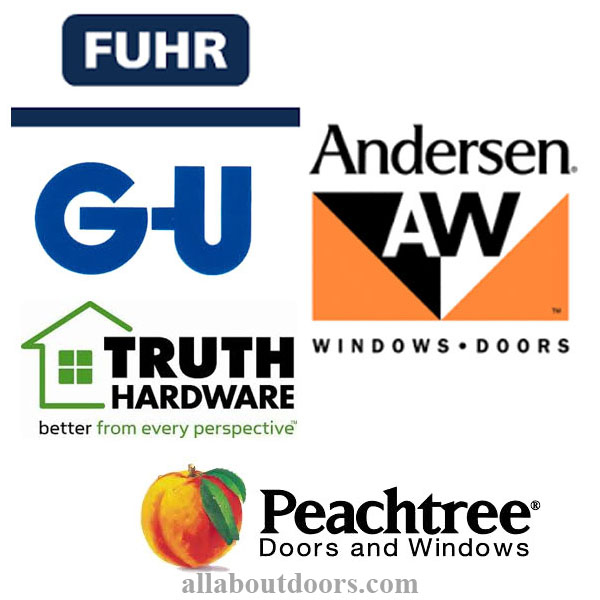 All About Doors & Windows is happy to be your Andersen provider. 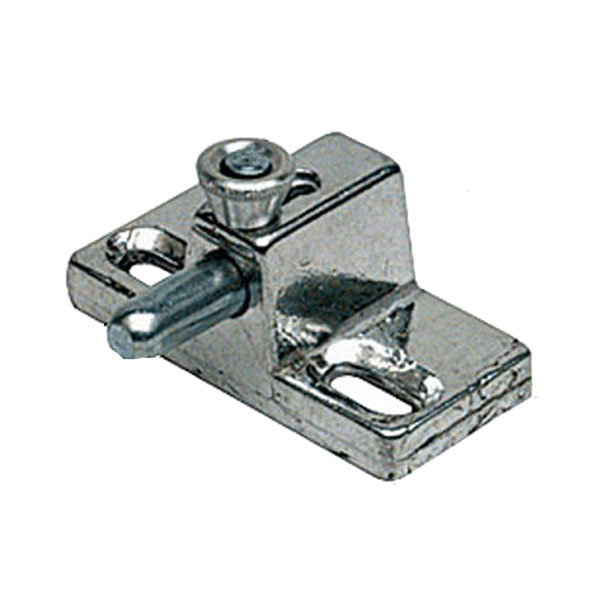 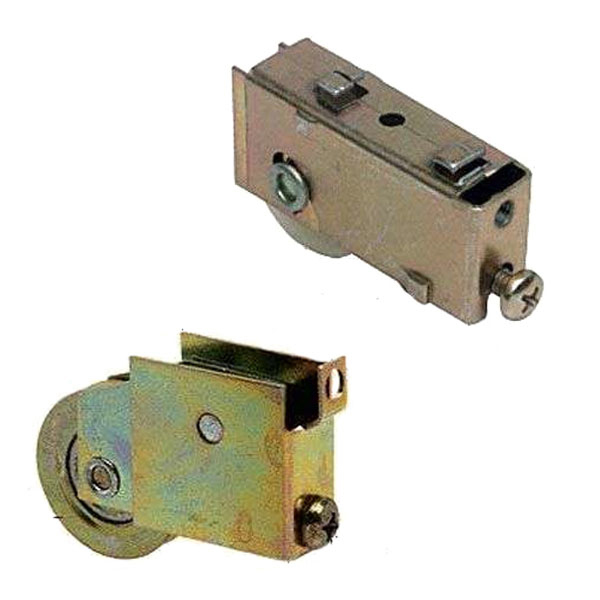 Description and installation procedure for double-acting floor hinges. 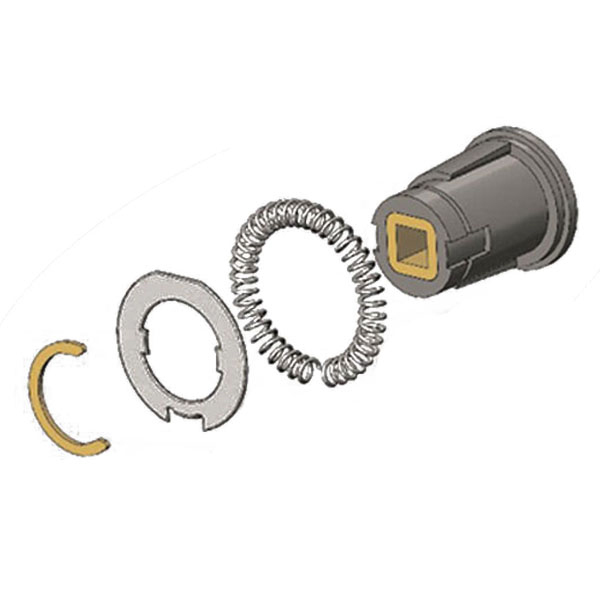 This set of instructions is specifically for our part #36801. 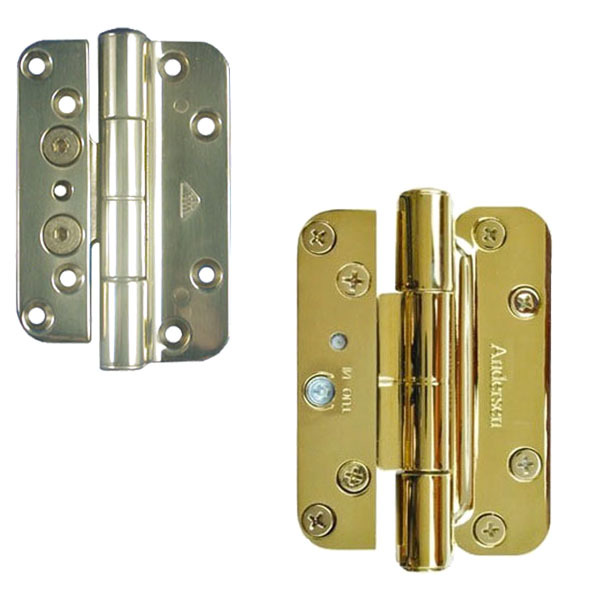 This article pertains specifically to the installation of georgian deadlocks and latches. 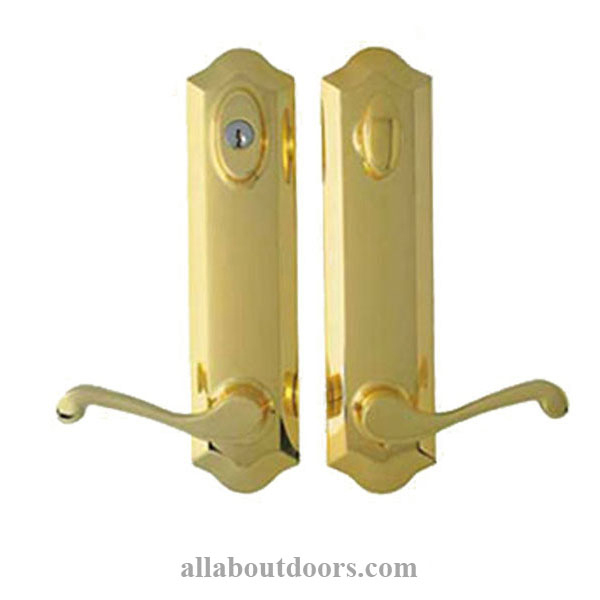 All About Doors & Windows carries these and would be happy to answer any questions you have about this article or our product. 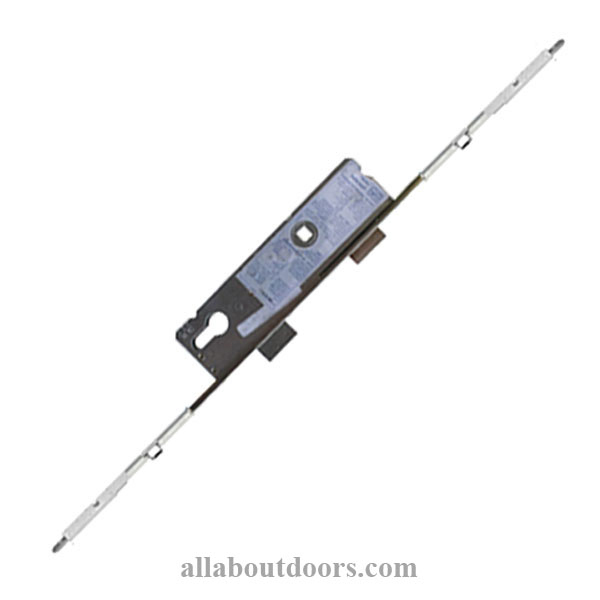 A guide to purchasing door lite and sidelite surrounds. 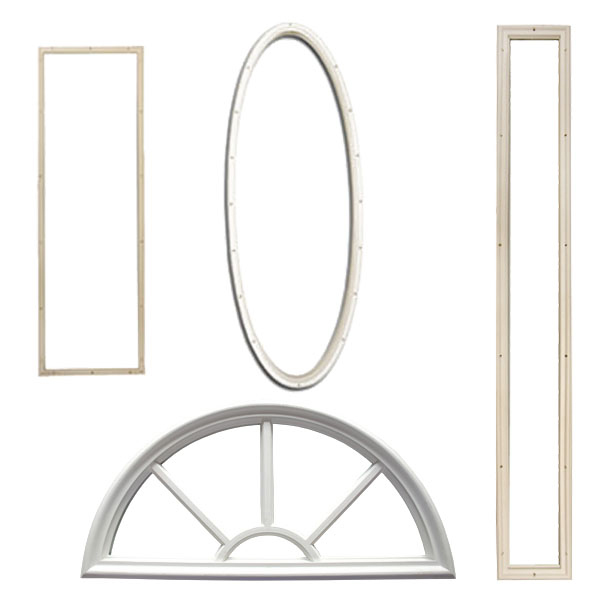 Surrounds can be purchased as full units including both plastic frame and glass insert or just as plastic frame. 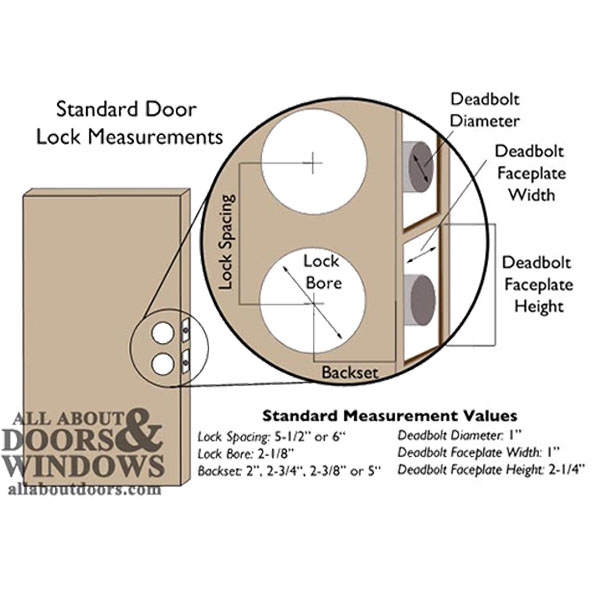 This article discusses measuring the lock bore, backsets and lock spacing for door locks in the home.When replacing or newly installing a door lock, there are measurements you need to know before you place an order on your lock. 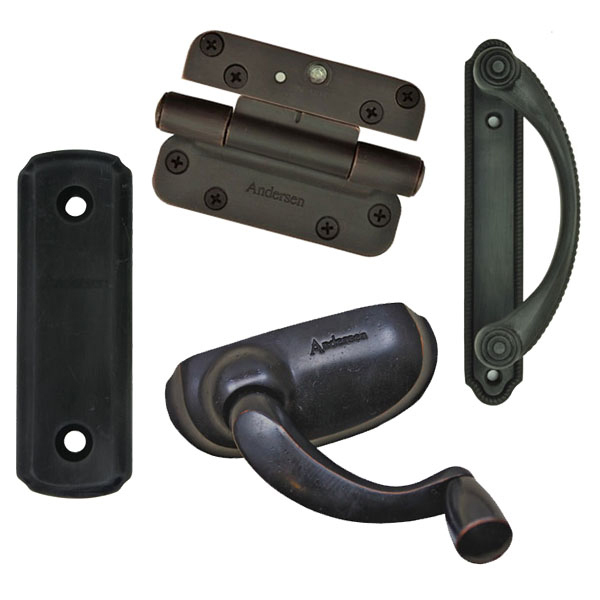 Your guide to garage door hardware. 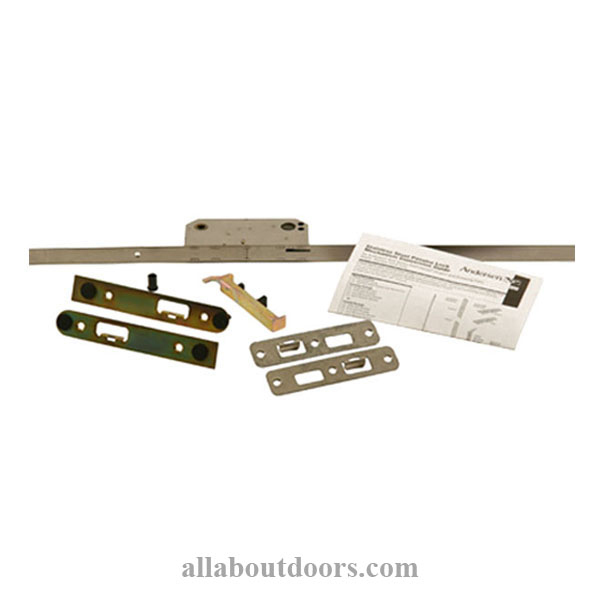 We've included a diagram showing where each part is located on a garage door and which part numbers correspond to those parts to make your shopping experience easy and useful. 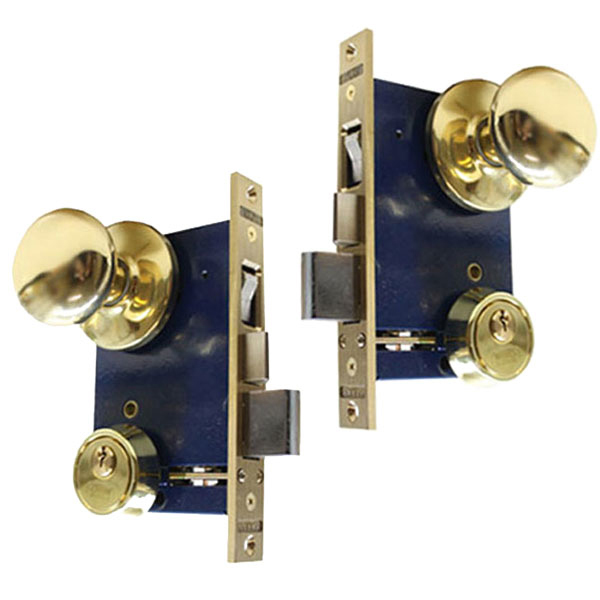 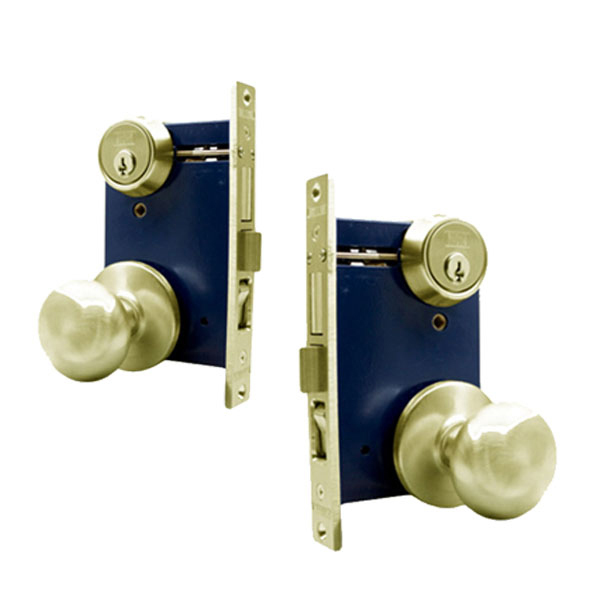 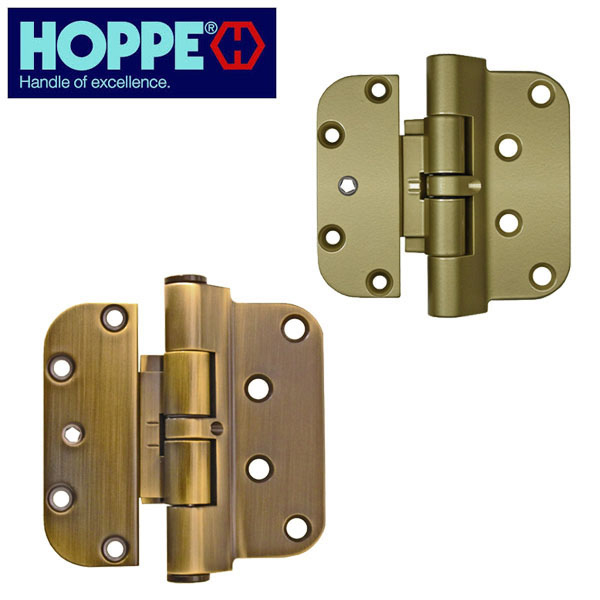 The simple purpose of a double action hinge is to allow a door to swing both ways. 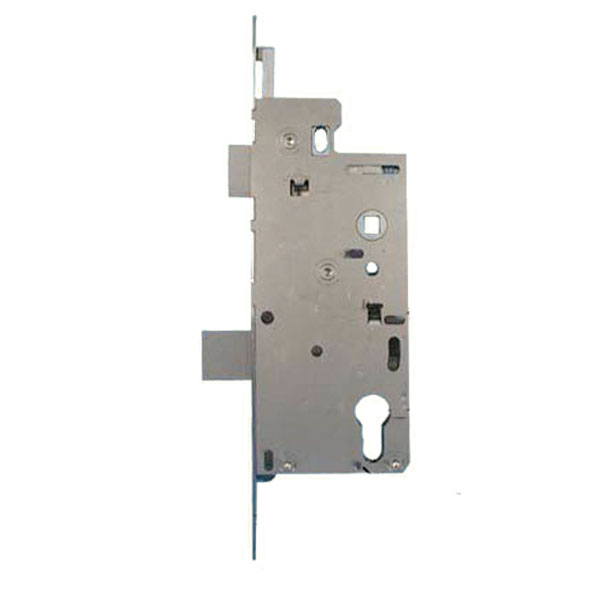 This information is designed to remove the IPD lock from a door that will not lock. 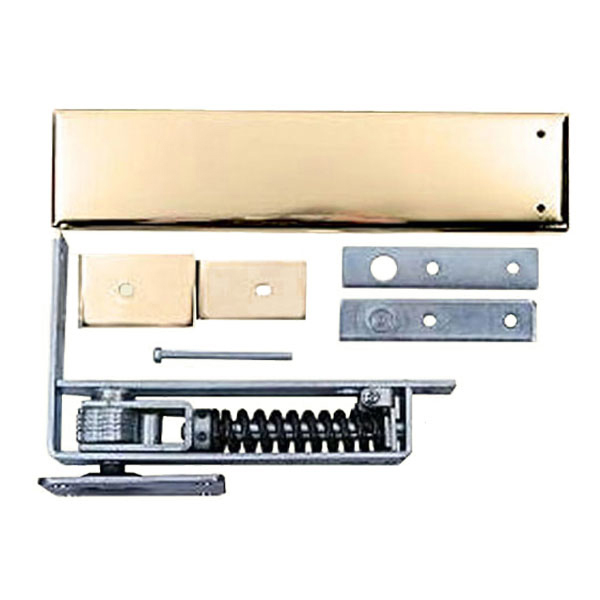 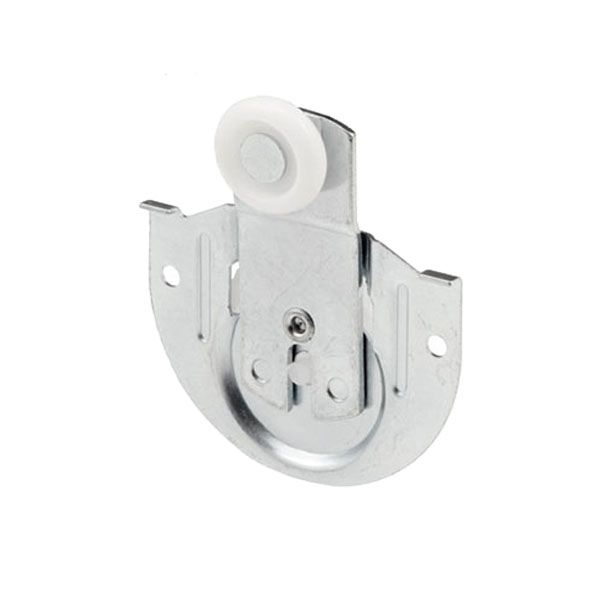 Series 57/58 Roller Assembly Sliding Door Hardware is meant for 1-1/8 inch or thicker single sliding or bi-parting doors weighing up to 250 pounds each. 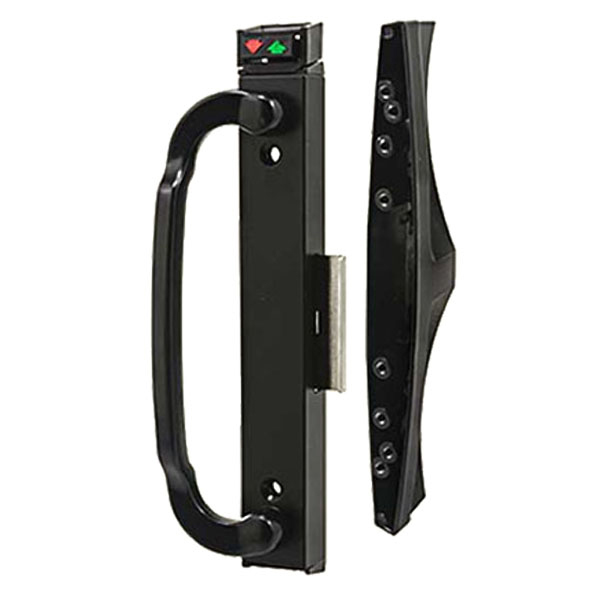 How to install a commercial push/pull lever handle/exit paddle: this guide includes necessary dimensions and directions to installing this handle on your commercial door. 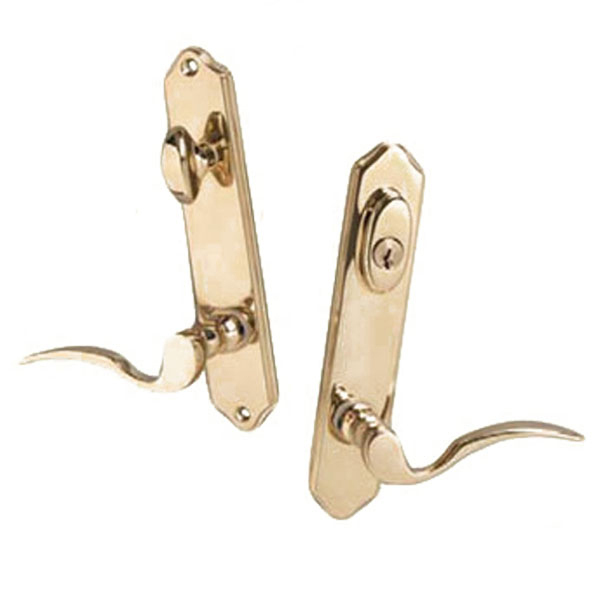 How to Install Corner Guides on Keller Shower Doors; this guide is meant to instruct homeowners in installing or replacing corner guides on their Keller sliding glass shower doors. 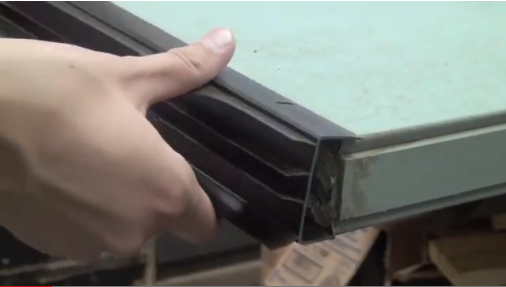 These guides keep the two door panels from bumping into each other and keeps the doors aligned in the bottom track. 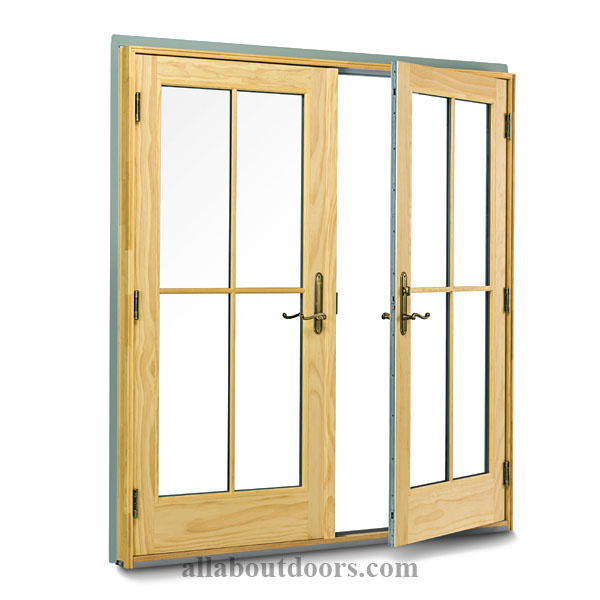 This is a guide to installing Float-Away brand Bifold Doors. 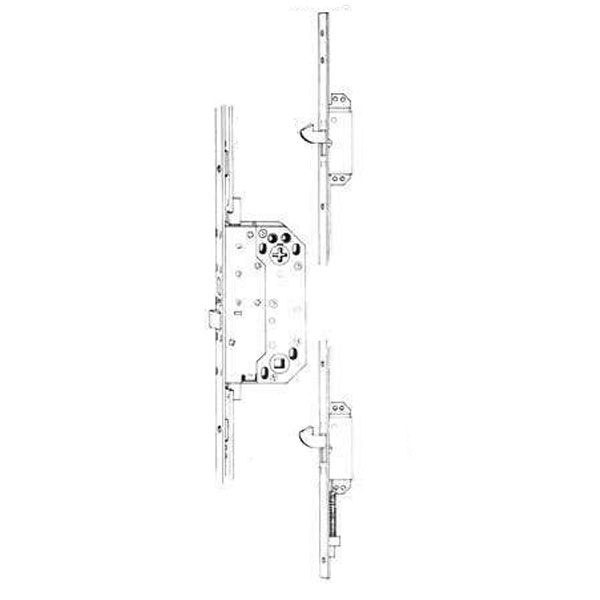 These folding, accordion-style doors hang from a track in the header and slide outward to the edges when opened, folding in on themselves. 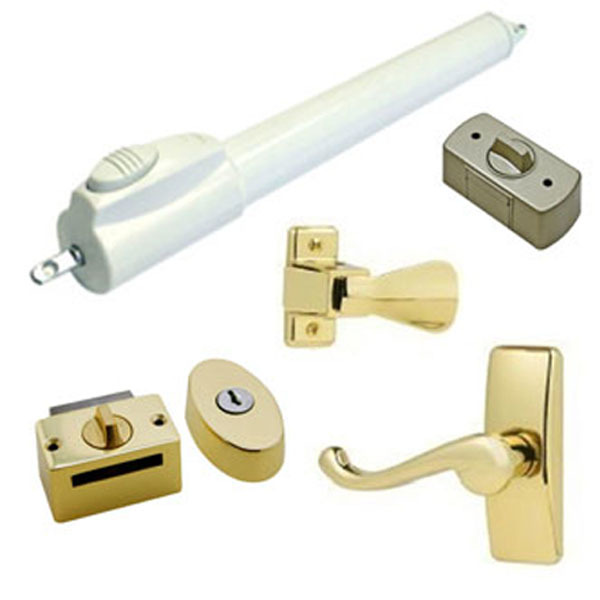 Original Fuhr locks are no longer manufactured, but All About Doors & Windows stocks a large supply of Fuhr replacement hardware. 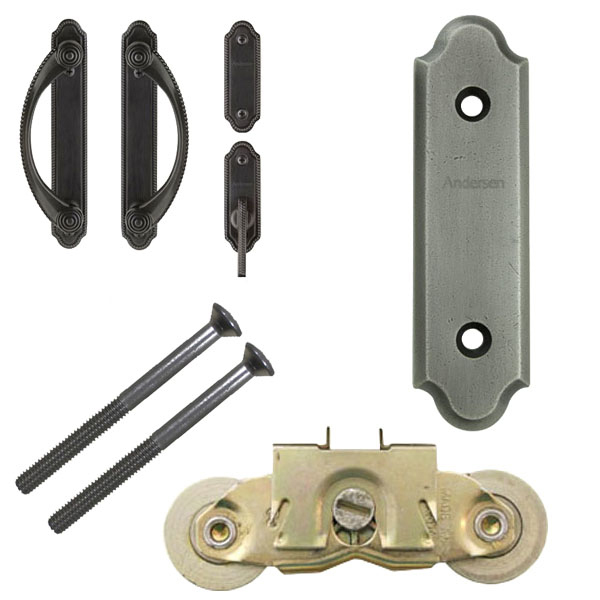 Here are installation instructions for your Fuhr sliding patio door lever set. 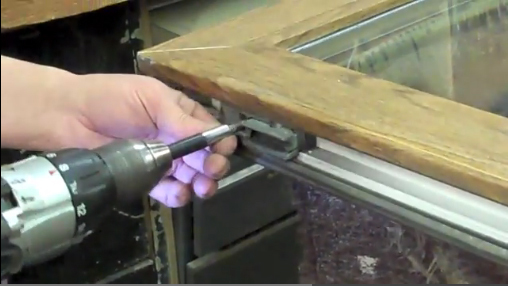 This video details how to re-hand the handle that goes on Window Master sliding patio doors. 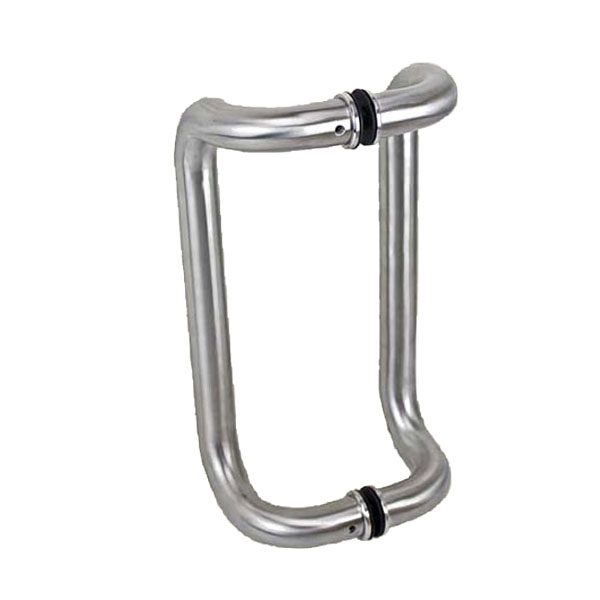 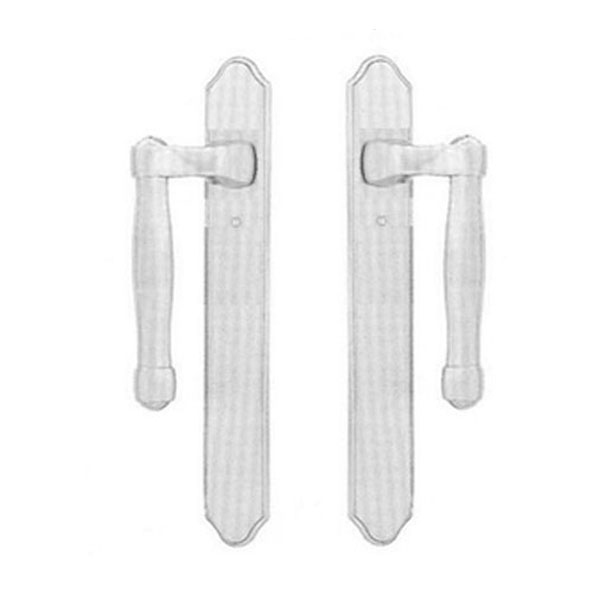 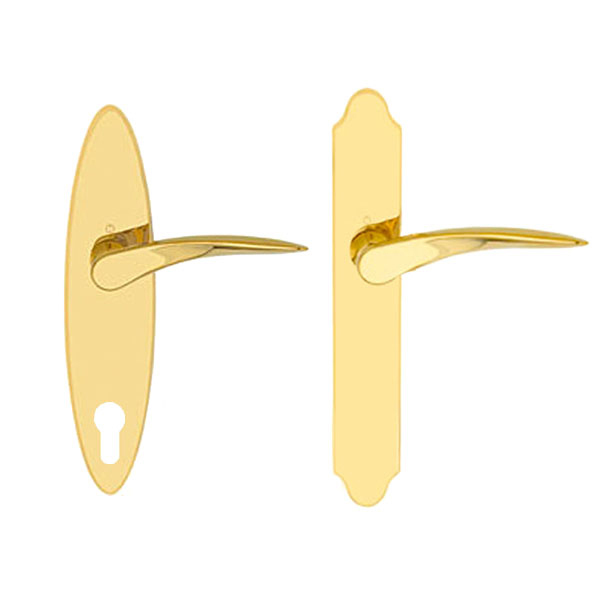 The handle can then be used on doors sliding either direction. 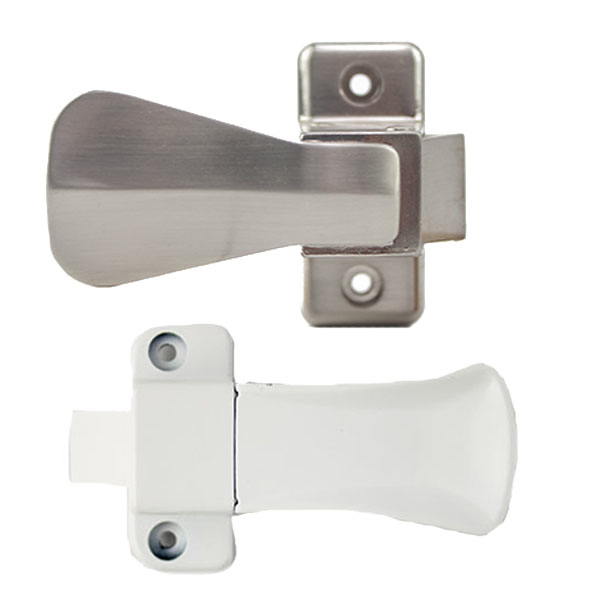 This is a video that shows the easy process of rehanding your plastic sliding door handle. 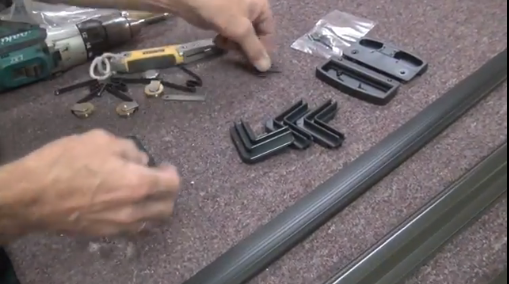 This tutorial specifically applies to certain handles sold on our website. 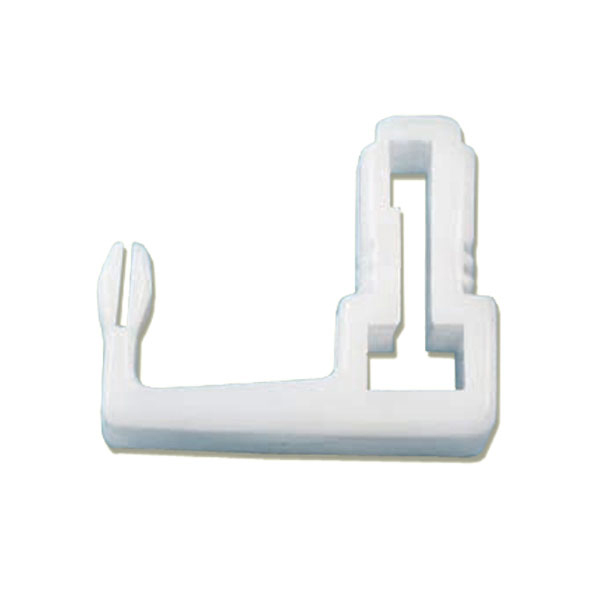 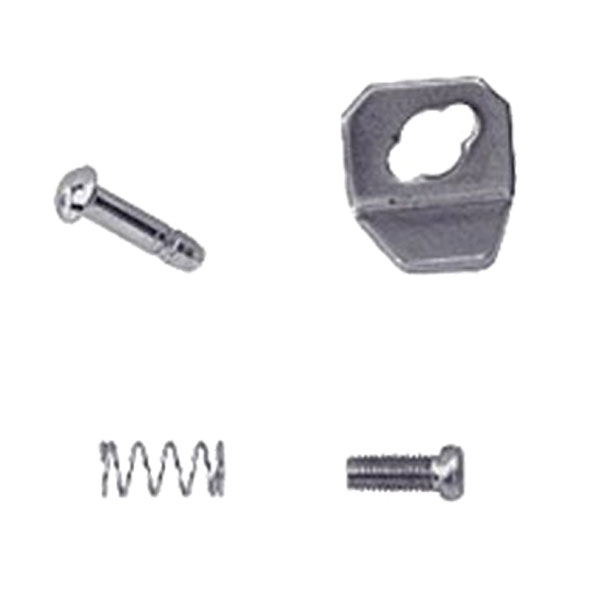 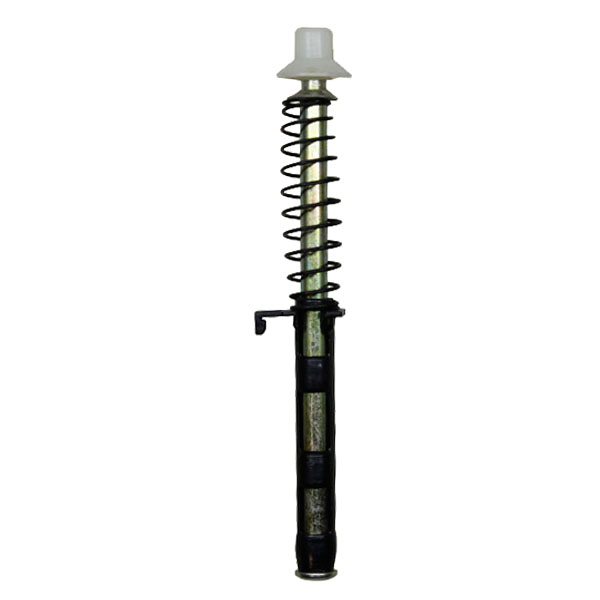 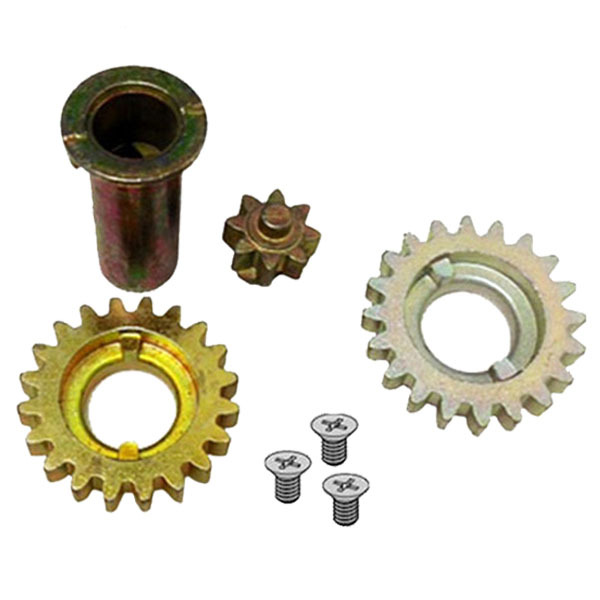 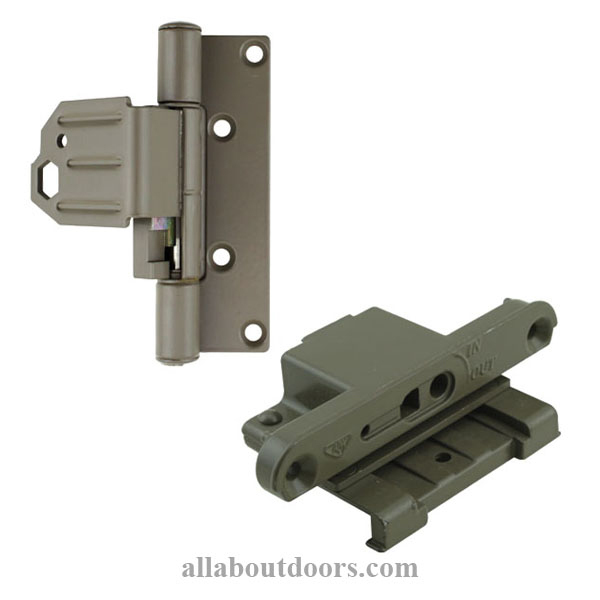 This guide is intended for use with our storm and screen door closer repair kit, part #308040. 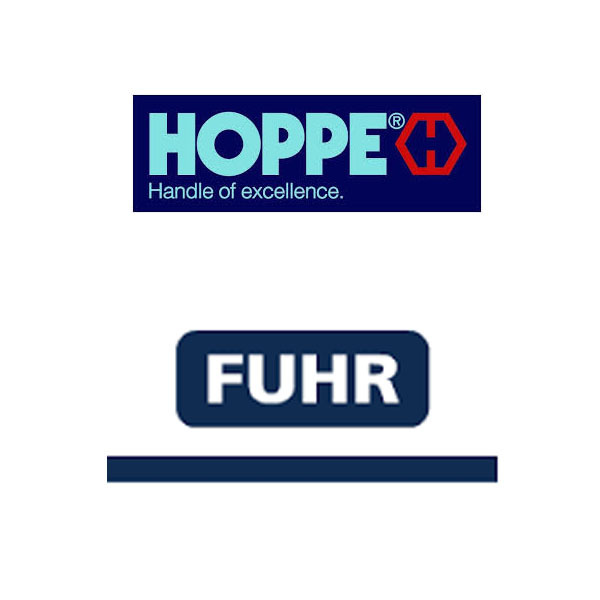 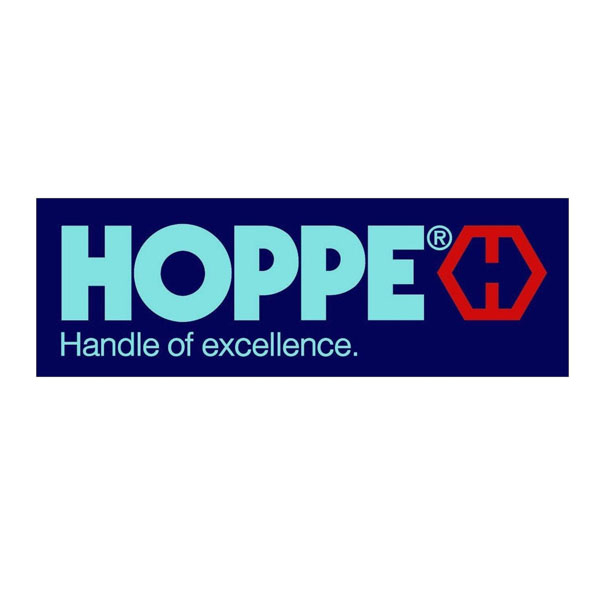 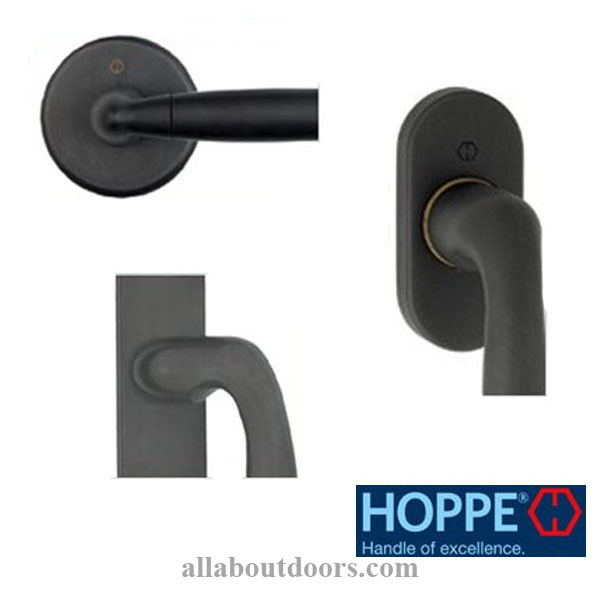 This is an article on how to replace a FUHR 2-hook sliding door lock with a HOPPE 2-hook lock. 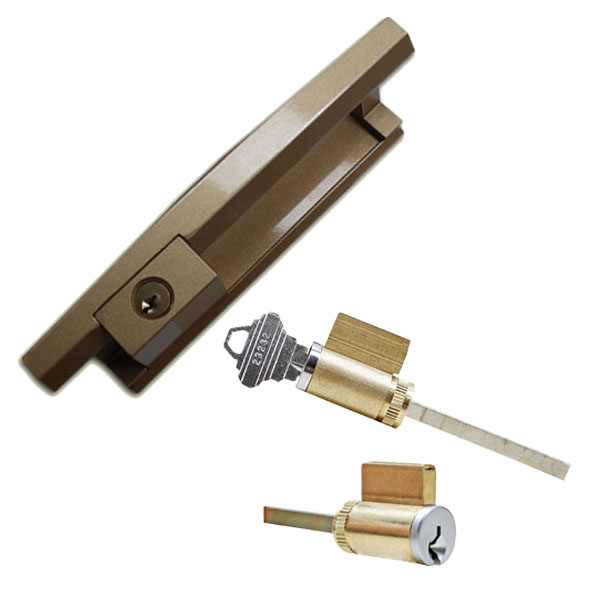 We carry both of these locks. 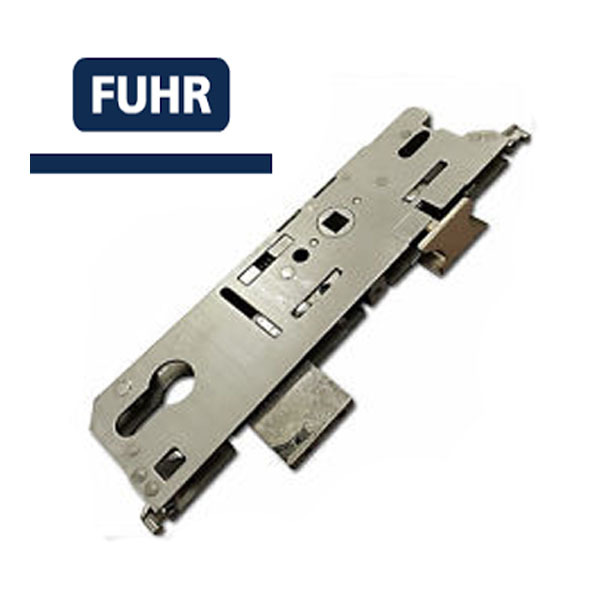 If your FUHR lock is broken, a direct replacement can be purchased through us. 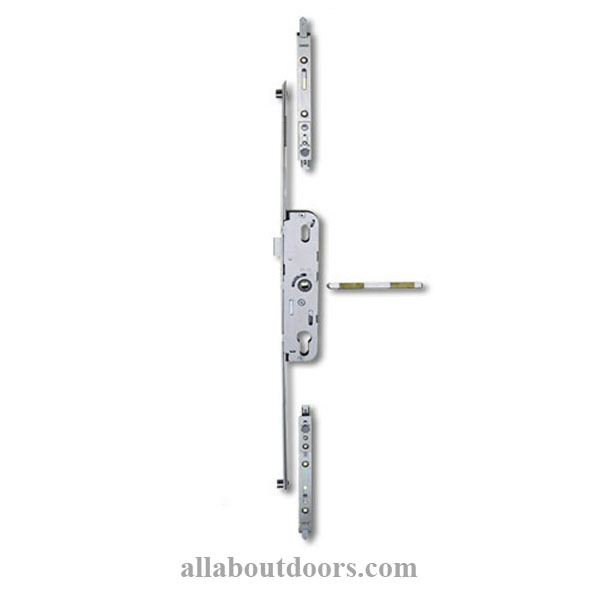 Video on replacing a sliding patio door handle. 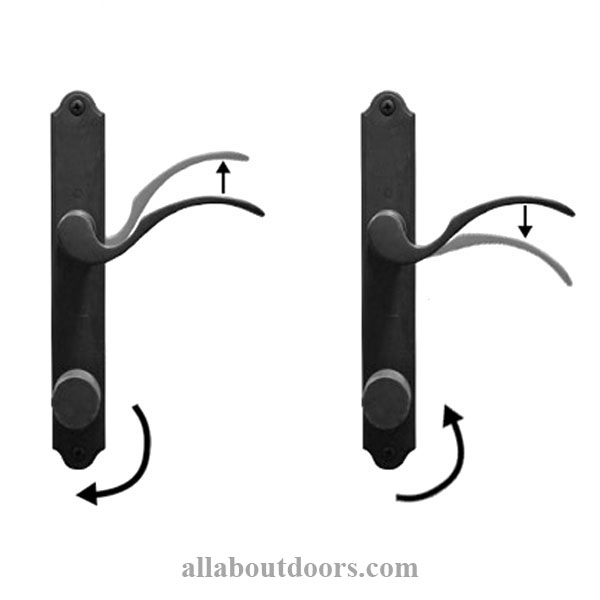 Step-by-step instructions and an easy-to-follow video by All About Doors & Windows outline the process of changing out your sliding patio door handle. 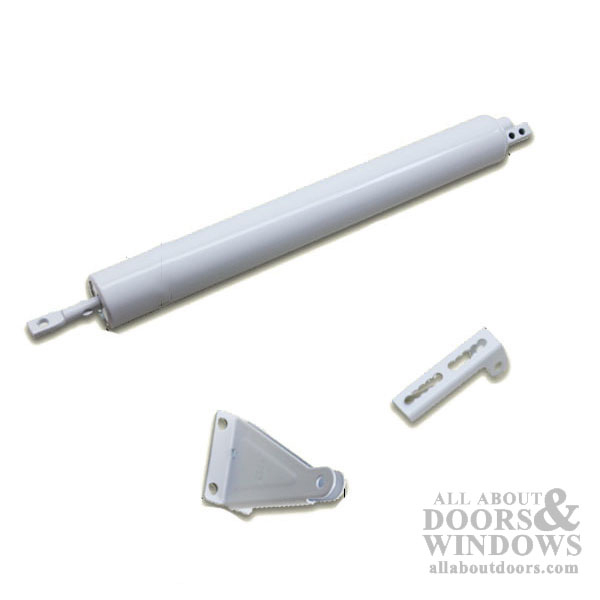 This article describes the general process of how to replace the rollers in an aluminum sliding glass door without having to remove the entire sliding door panel from the door frame. 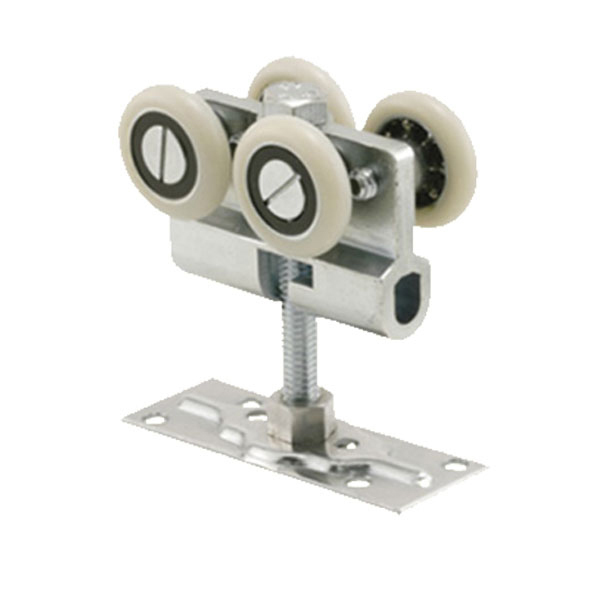 If door doesn't roll smoothly on its wheels, it's time to replace the rollers. 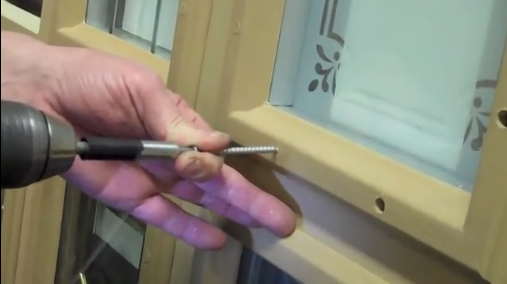 This is a video showing the basic process for replacing (including removing and installing) the sash on a non-moving Weather Shield casement window. 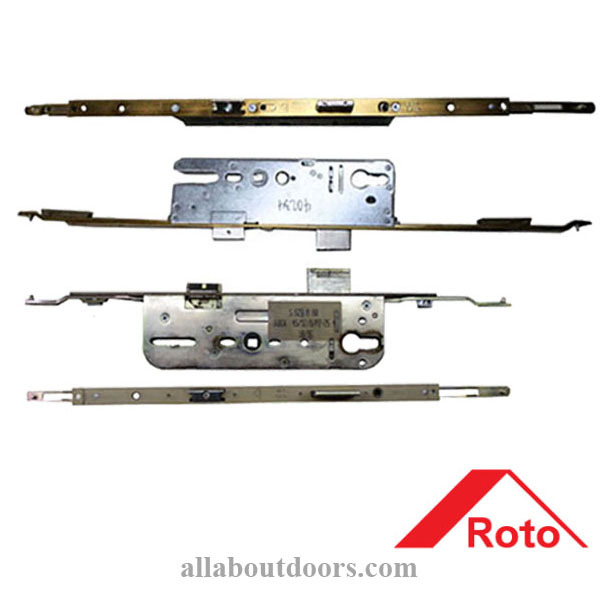 Many patio door handles are manufactured with plastic bushings, which are the small pieces within the handle mechanism that connect the handle to the spindle. 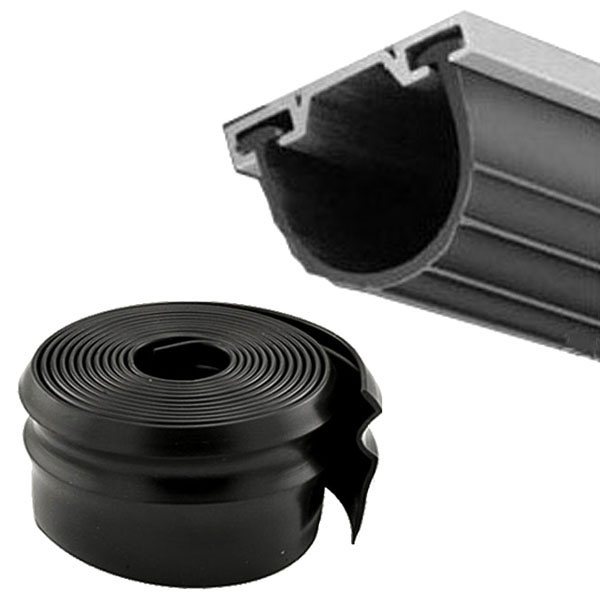 These plastic bushings can crack over time or after much use, and that can render your handle unusable. 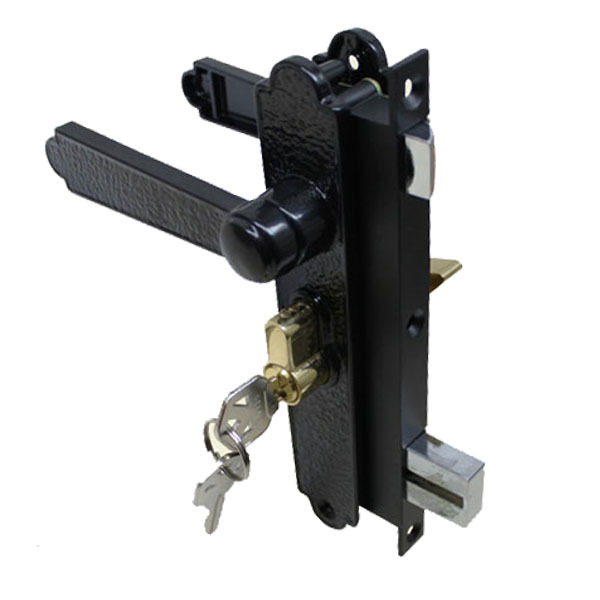 This is a multipoint lock with 5 locking points (a spring latch, two rollers and two shootbolts) and a backset of 28mm (measured from the face of the lock to the middle of the cylinder). 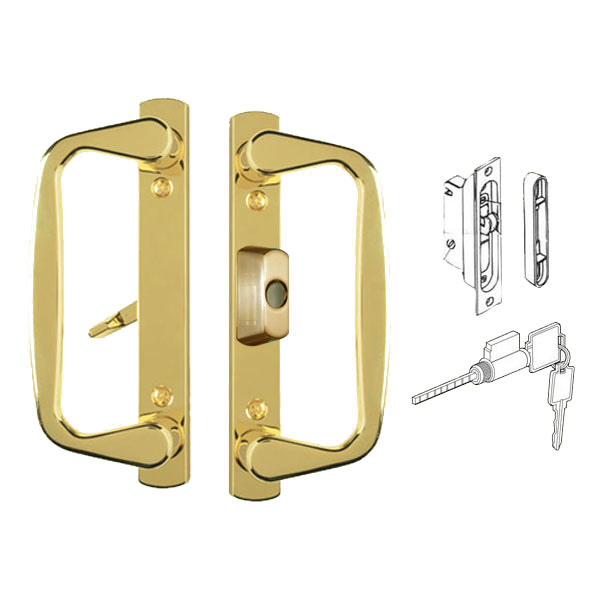 The Ferco 528 lock is still being manufactured, although there have been some changes. 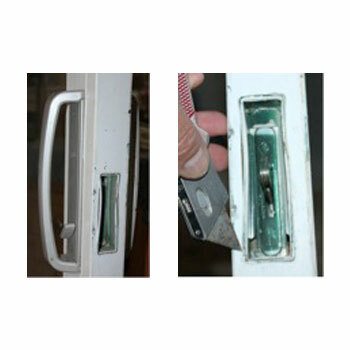 The door sweeps on Peachtree Avanti entry doors was molded into the bottom of the door and cannot easily be removed. 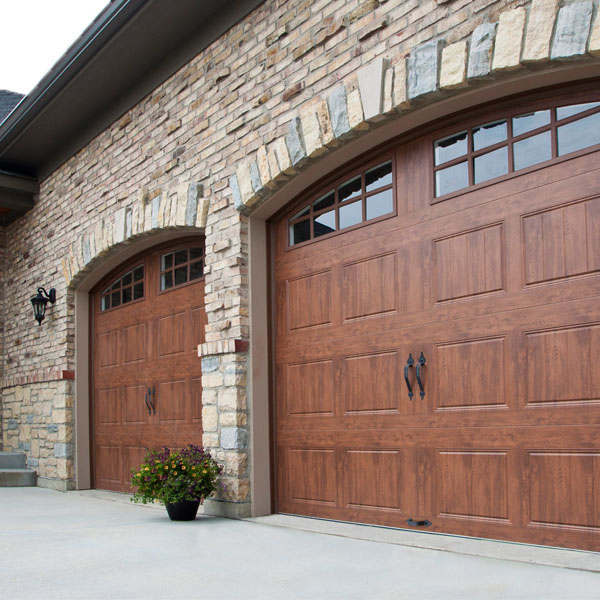 We detail two different replacement options so you don't have to replace your entire door panel. 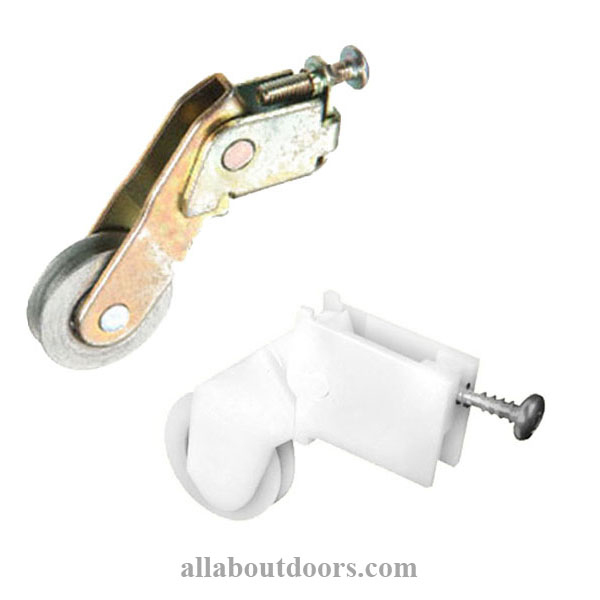 How to install 7/16" Offset Dial Adjustable Hangers for sliding closet door rollers. 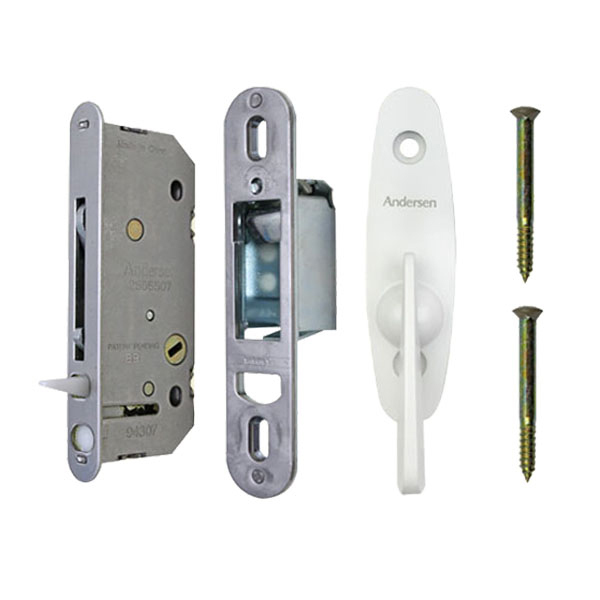 This is a demonstration of how the hardware for the Andersen Forever storm door functions. 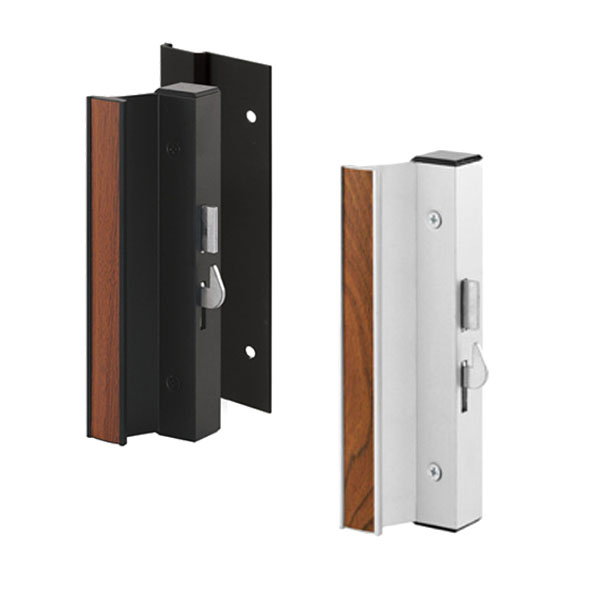 Papaiz locks are designed to replace many popular brands of storm and security door locks. 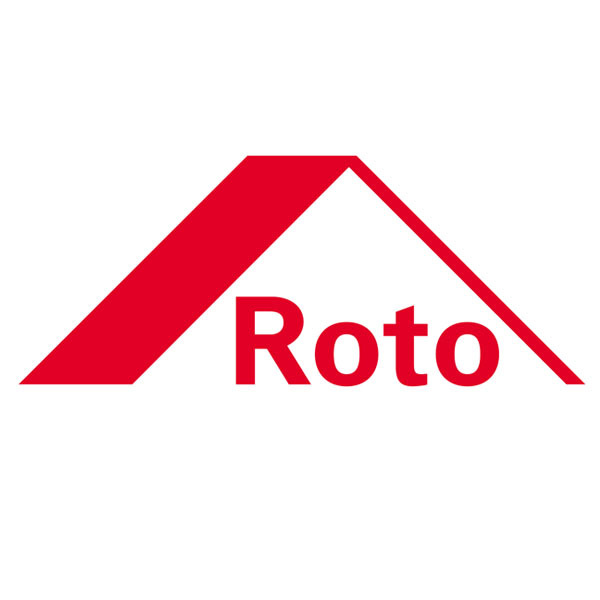 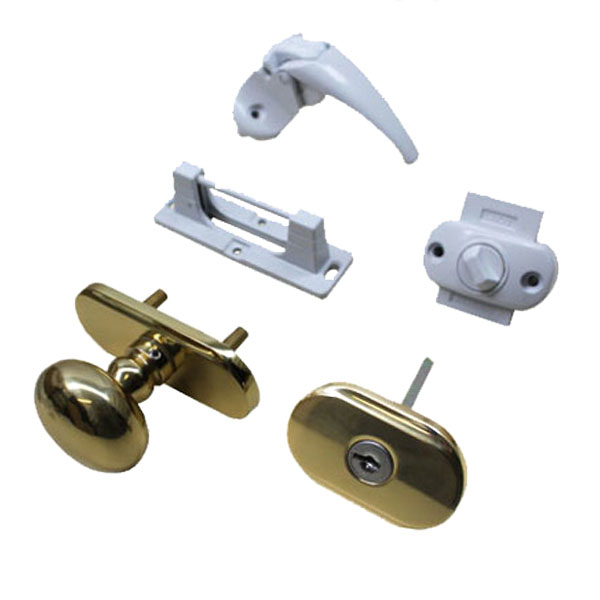 Your Papaiz lockset will replace most Pado, Emtek, Emco, Juralco, and Wright brands of locks. 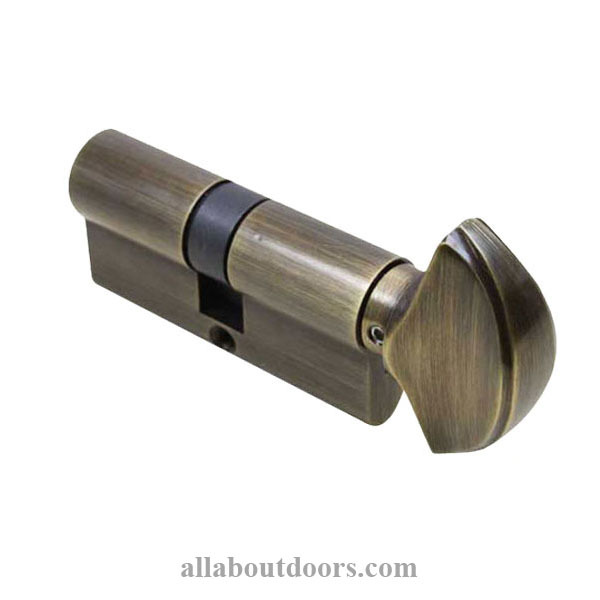 AllAboutDoors stocks a large selection of Papaiz lock products. 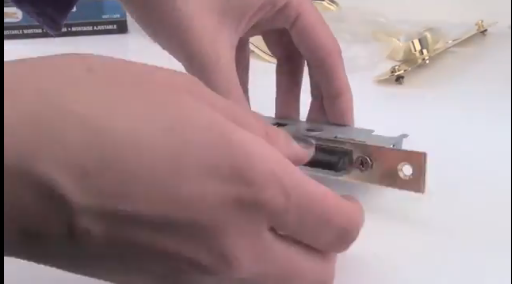 Rekeying a CES cylinder to a Schlage key is not simple. 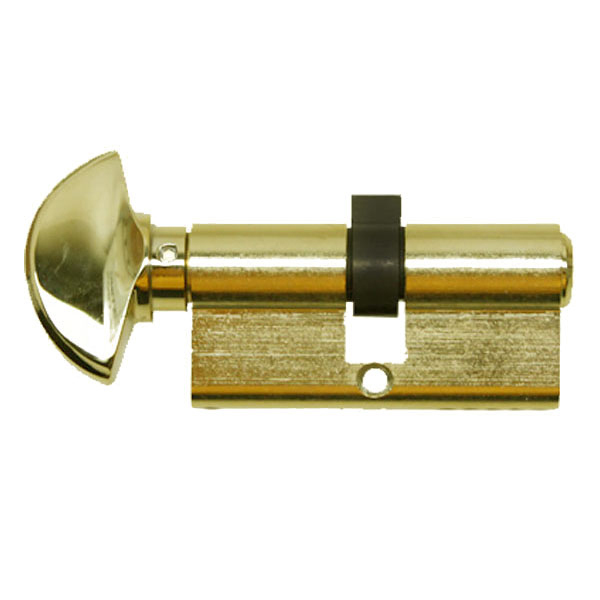 Schlage pins are about 15 thousands too long, and the spacing on the key is slightly off on the first cut, closest to the bow of the key blank. 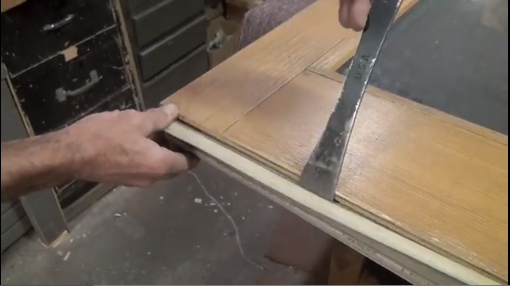 How to replace the door bottom on older Perma-Door doors. 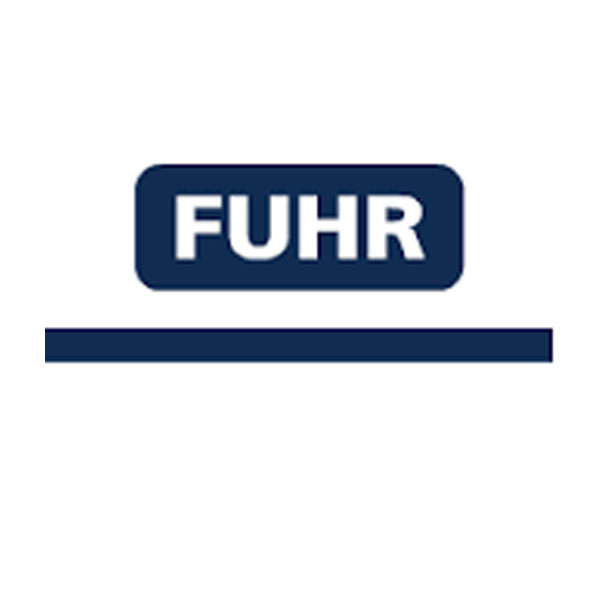 FUHR no longer ships its products to the United States, and direct replacements for FUHR products are not readily available. 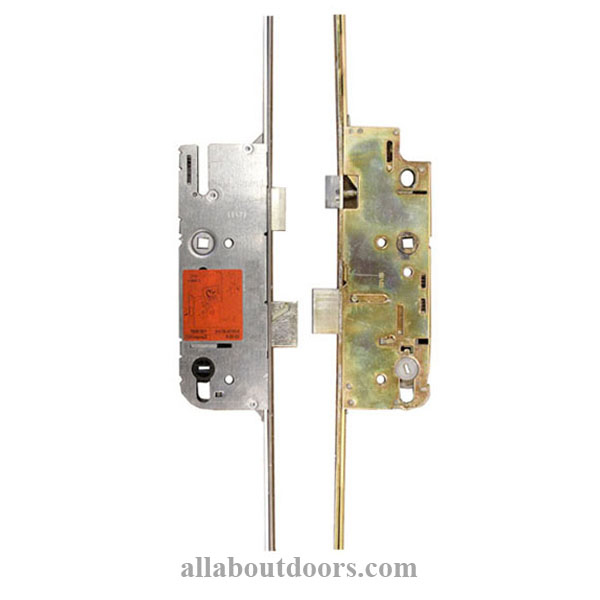 All About Doors & Windows can help you find a replacement for your FUHR multipoint lock. 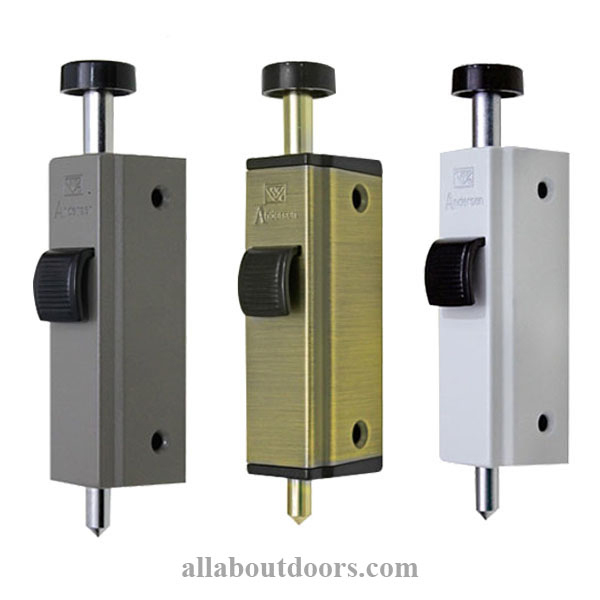 How to Replace a sheared tailpiece receiver in an Andersen sliding patio door lock. 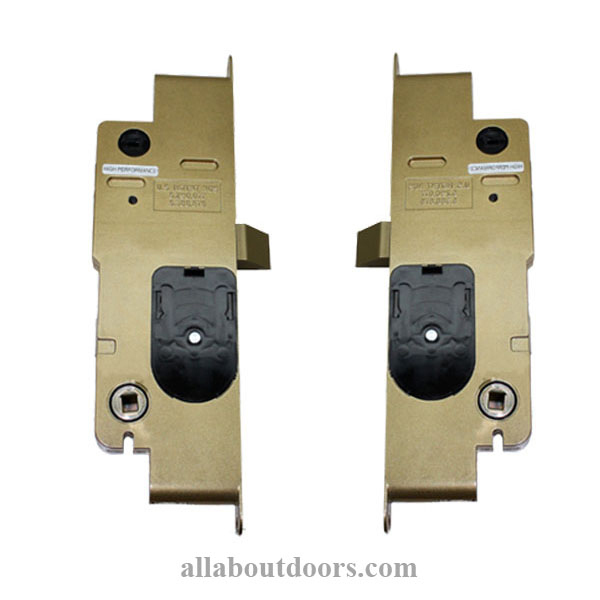 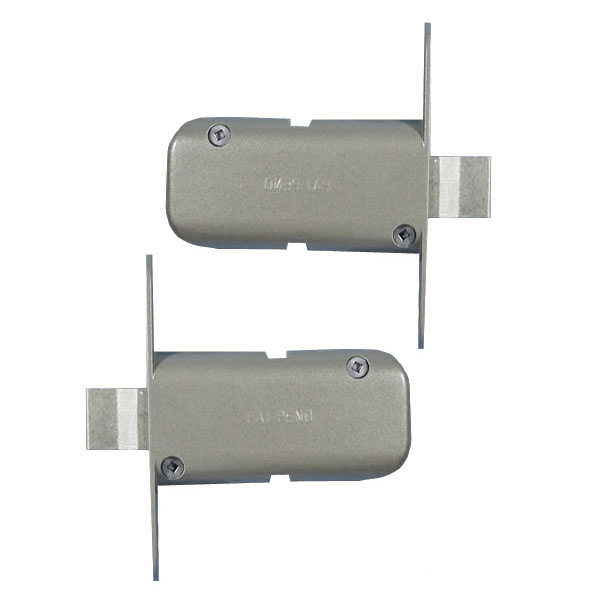 If your lock turns freely in either direction, but doesn't actually engage and lock or unlock, there's a good possibility that the tailpiece receiver has sheared. 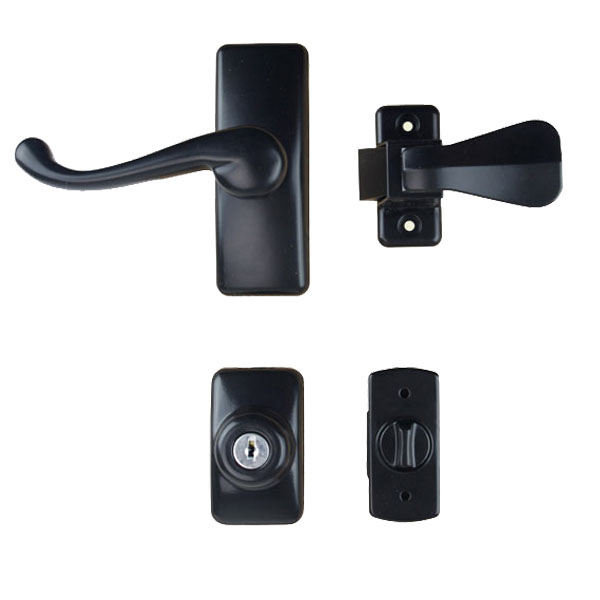 This article describes the process a home owner can use to replace the door sweep or bottom on his or her exterior door. 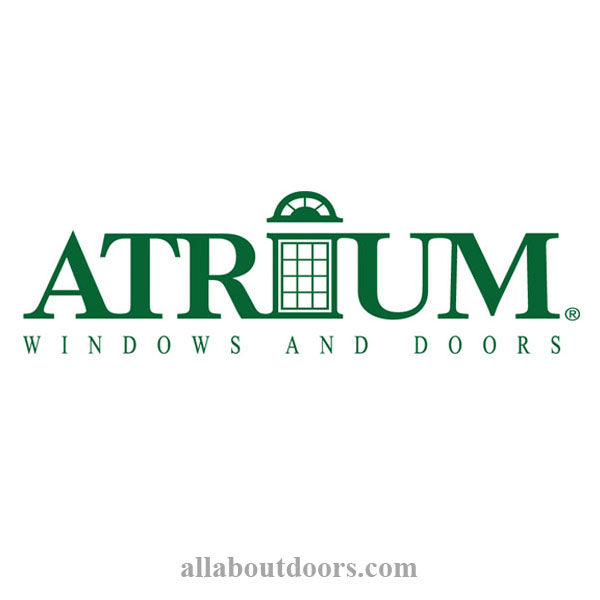 This article discusses choosing a storm door including some of the benefits to different styles of storm doors and issues with storm door installation. 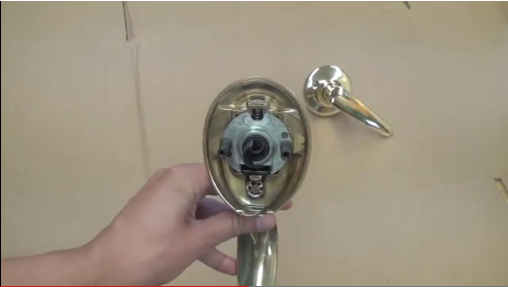 This video shows the quick and easy process of changing the handing on a particular style of Kwikset entry handleset. 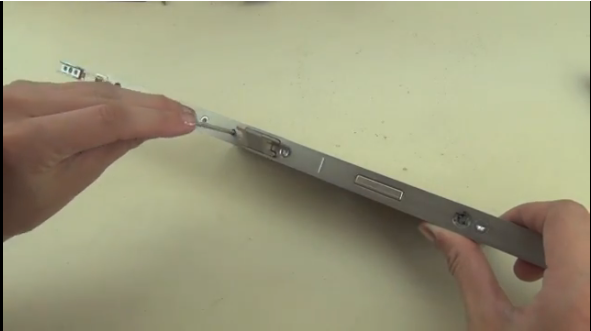 This is a video showing how to push the screw into the plastic hanger component. 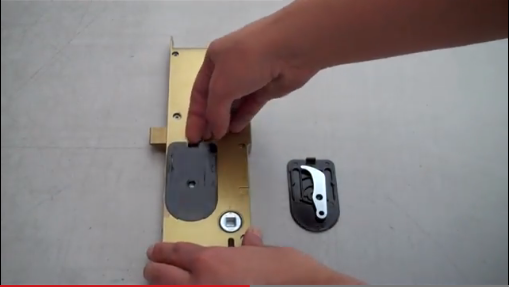 This video shows how to pre-install the key cylinder in a Wright surface-mount storm door handle with keyed deadbolt. 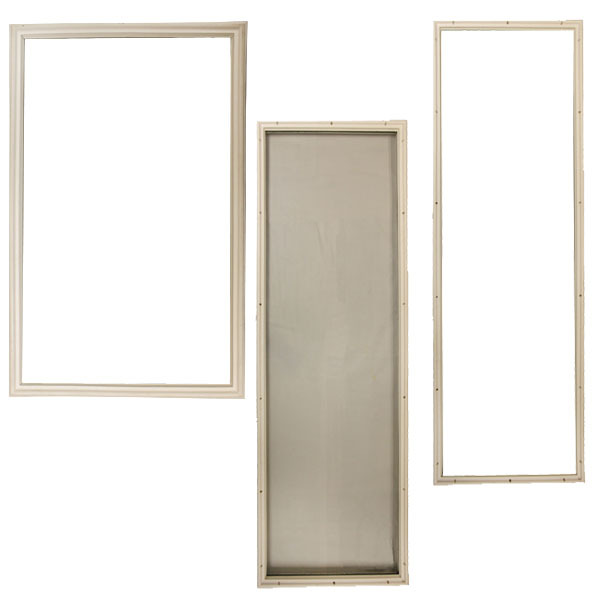 This video is a tutorial on how to remove the glass and exterior and interior Thermatru frame pieces of surround for a sidelite or door lite. 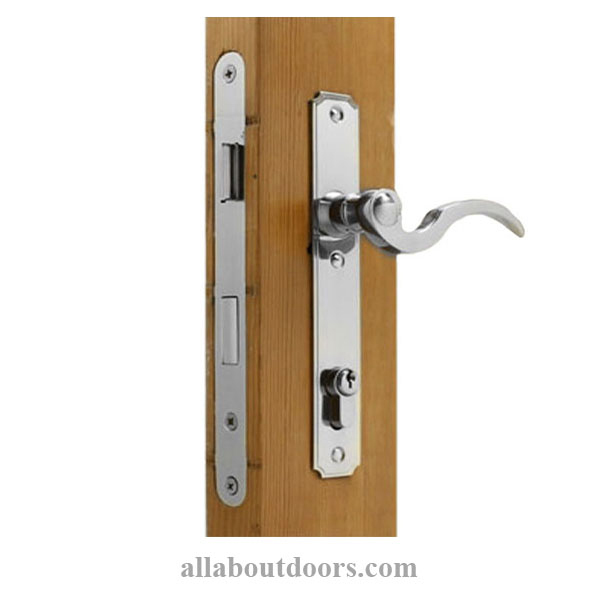 There are a number of different types of door bottoms--this is a staple-on style, also called glue-on or nail-on. 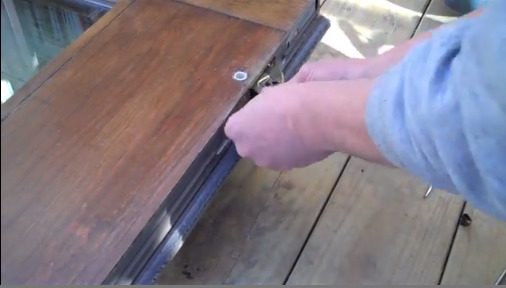 It is flat and glues/staples on to the bottom of a door, typically a wooden one. 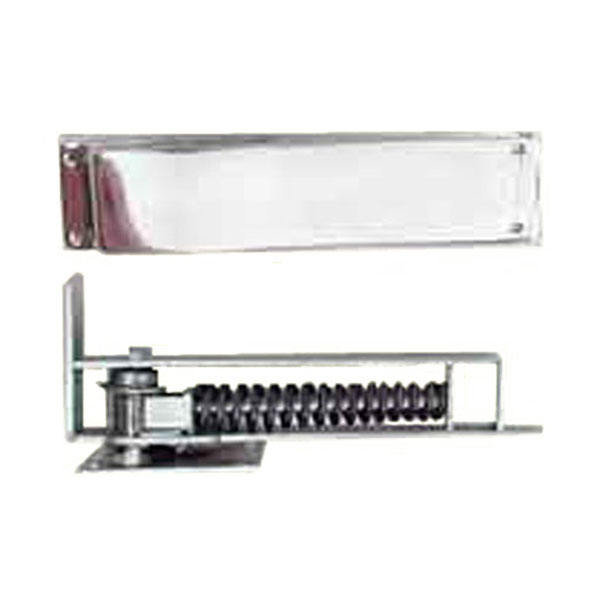 Door sweeps and bottoms keep cold (and heat) out of your house. 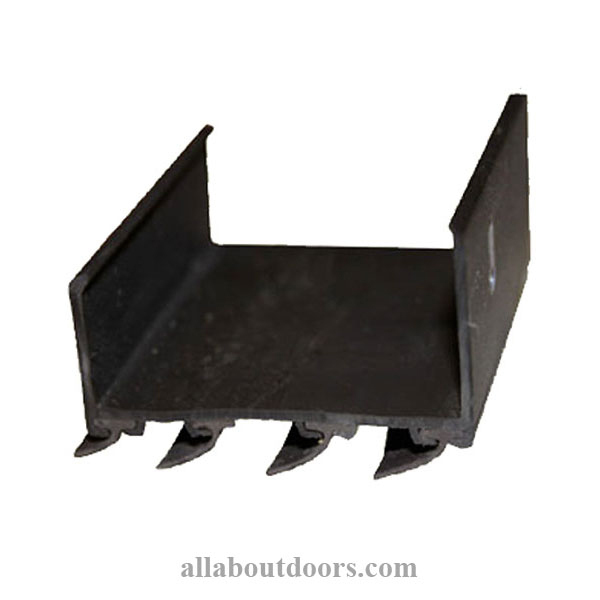 There are a number of different types of door bottoms--this is a snap-in. 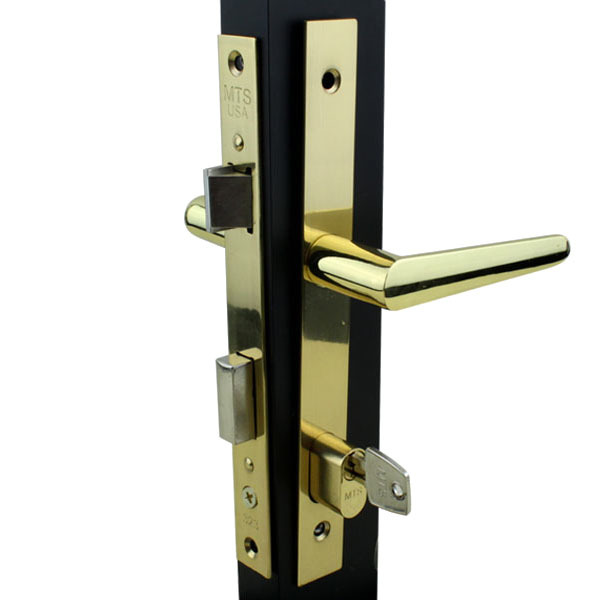 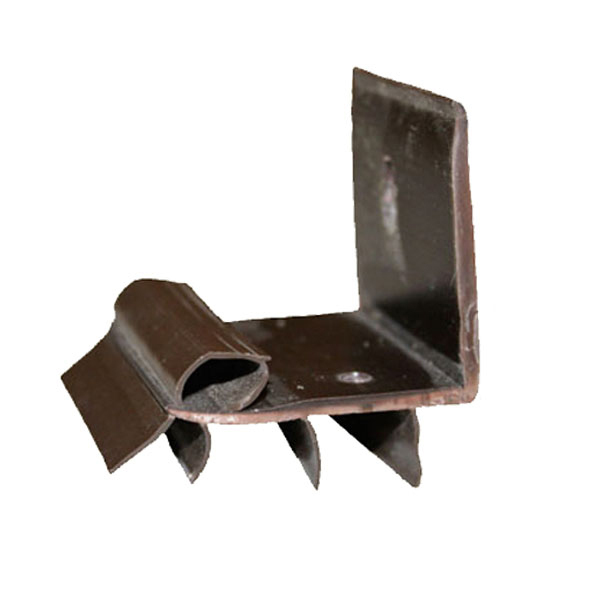 It has kerfs which fit into grooves on the bottom of a door, usually a metal, wood or fiberglass entry door. 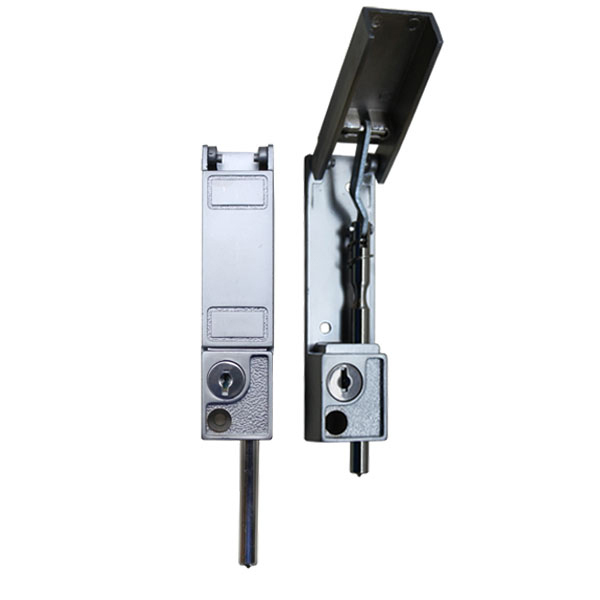 Door sweeps and bottoms keep cold (and heat) out of your house. 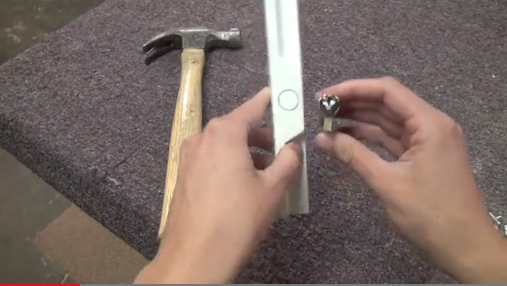 This is a video on how to install wrap-around and L-shaped screw-in door bottoms. 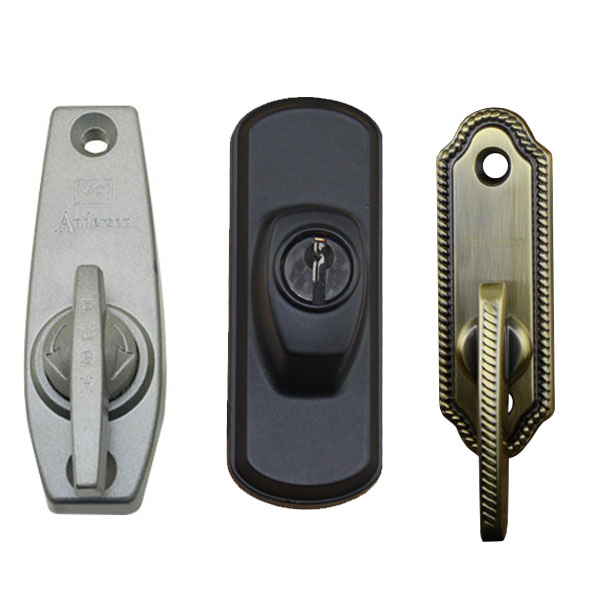 There are a number of different types of door bottoms--both of these types come up onto the side of the door and can be screwed in place. 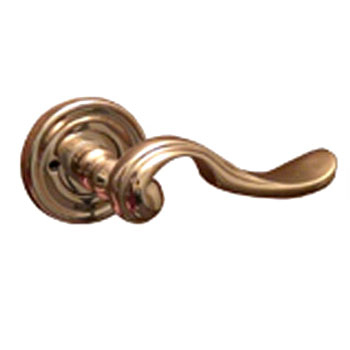 Door sweeps and bottoms keep cold (and heat) out of your house. 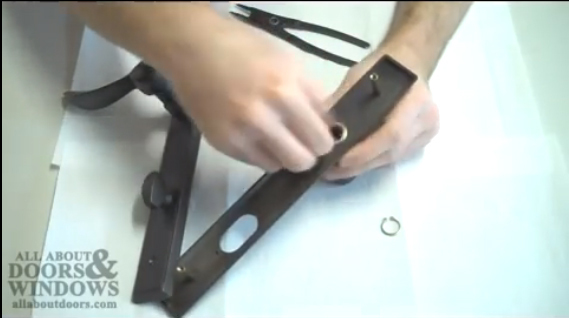 VIDEO: How to Replace a Single-Hook Lock in a Sliding DoorThis is a video on how to replace a single-hook mortise lock on a sliding metal, vinyl or wooden patio door. 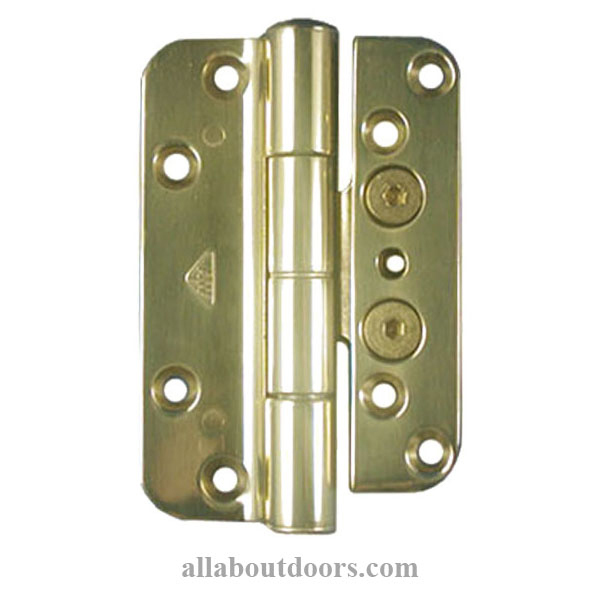 For metal doors, install part #15142 on our website. 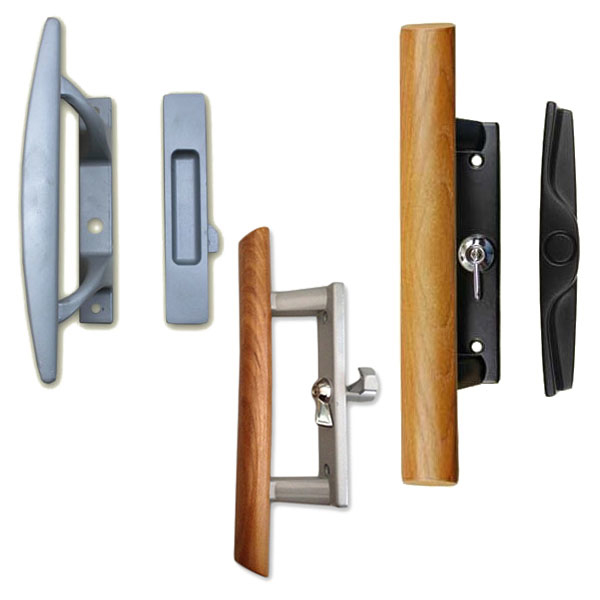 For wooden or vinyl doors, install part #15143 on our website. 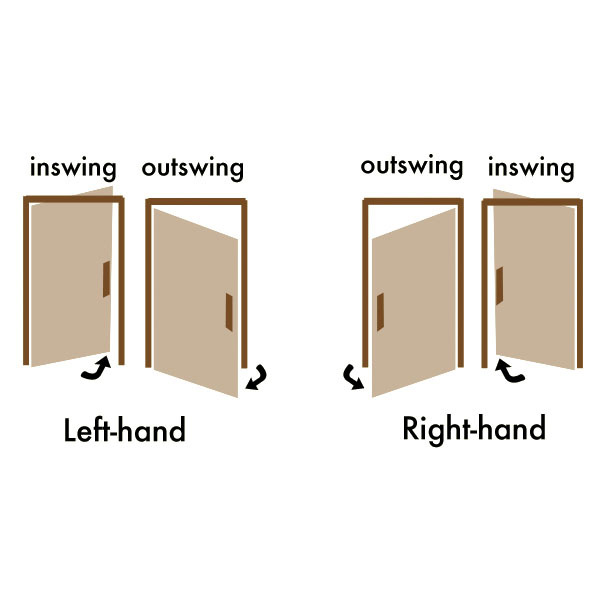 Both locks install the same way. 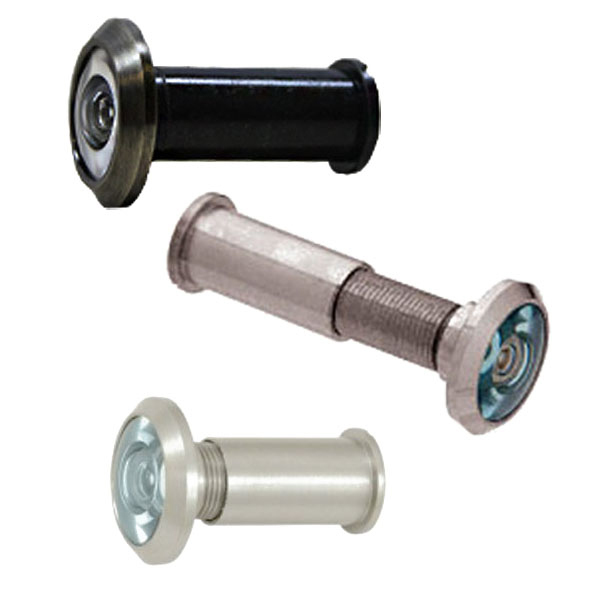 This video shows the basics of removing rollers in an Andersen sliding door and replacing them with aftermarket tandem rollers. 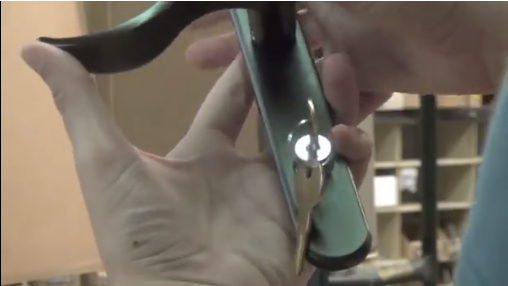 This is a video on how to replace the key cylinder in a commercial storefront door. 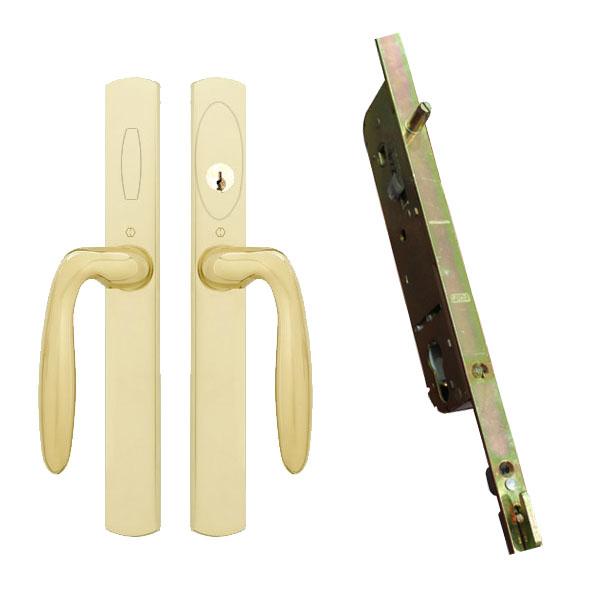 This is the easiest way to "rekey" your door. 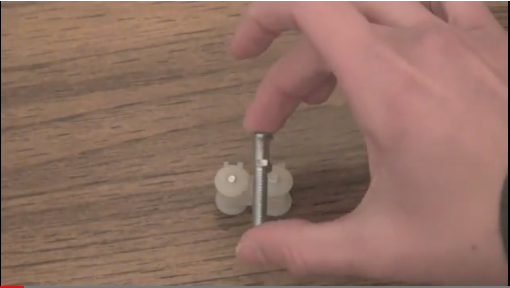 This video tutorial will guide you in reversing the panic-release function in a Peachtree IPD lock. 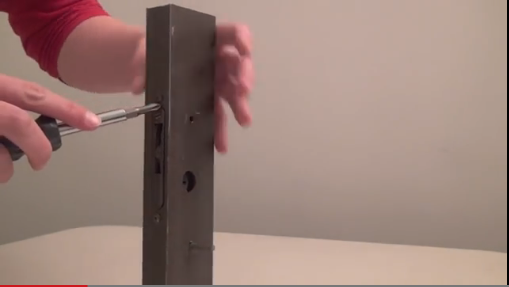 The video explains the purpose, function and mechanics behind the panic-release function and walks through the steps of how to reverse the panic-release so that the lock can be used in your door. 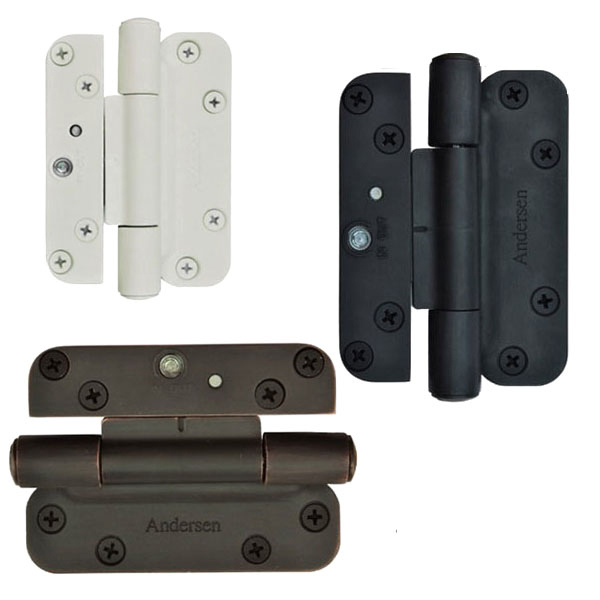 This is a video on how to install handles on an Andersen multpoint lock. 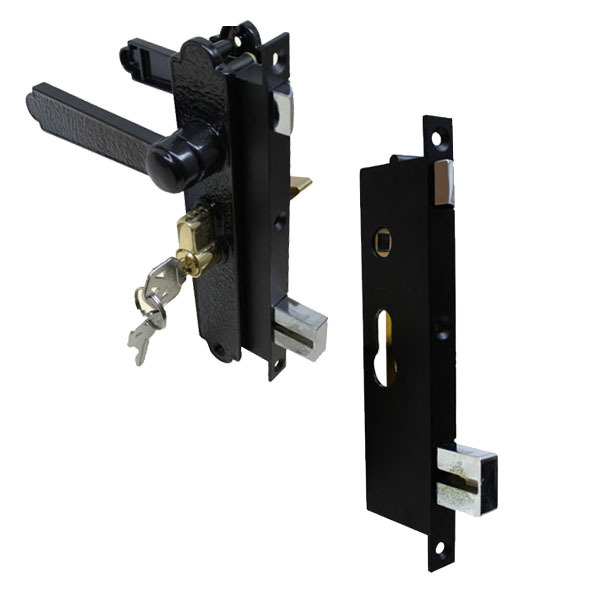 This video specifically pertains to installing the aftermarket handles we offer, but the information could be generally helpful for installing any kind of lock on an Andersen multipoint lock. 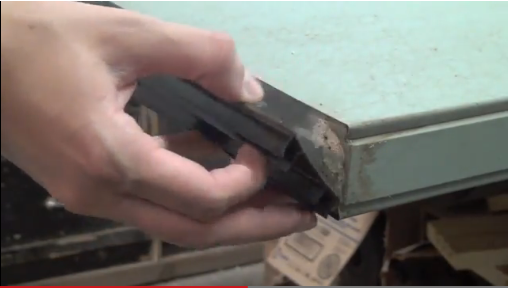 This is a video on how to identify and replace sweeping vinyl door bottoms. 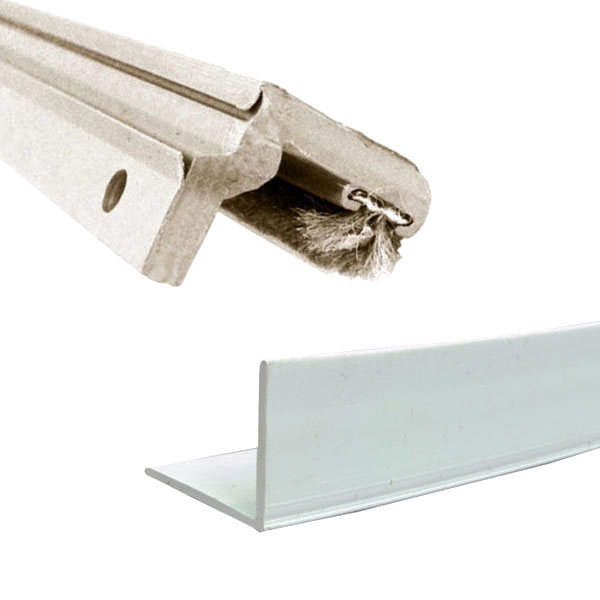 Vinyl door sweeps are a fabulous investment that will not only help insulate your house and keeps drafts out, but will insulate your wallet too, helping to lower your heating and cooling bills. 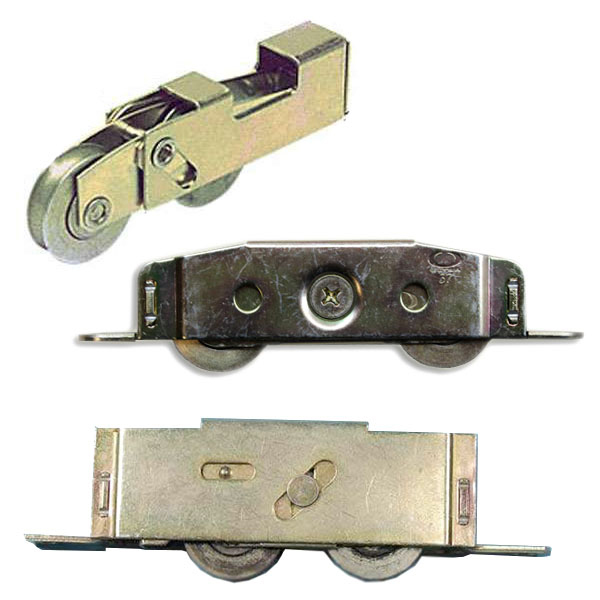 There are 5 different types. 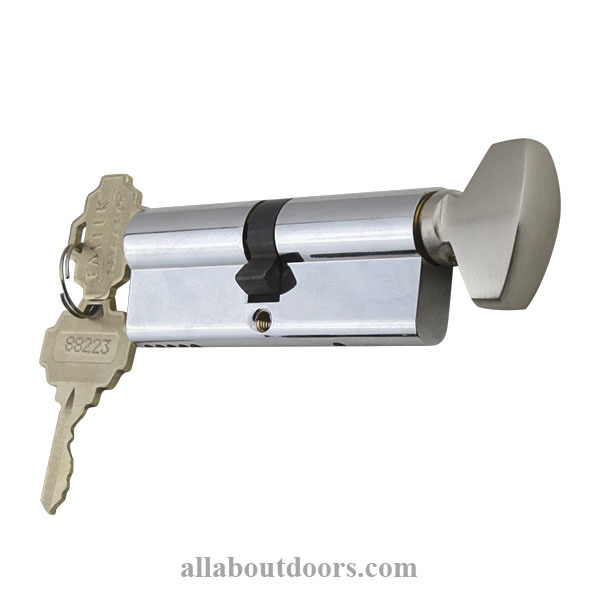 Instead of paying to have the lock rekeyed should you lose the keys or need to change the locks, a new cylinder can be ordered and replaced by you for around $15. 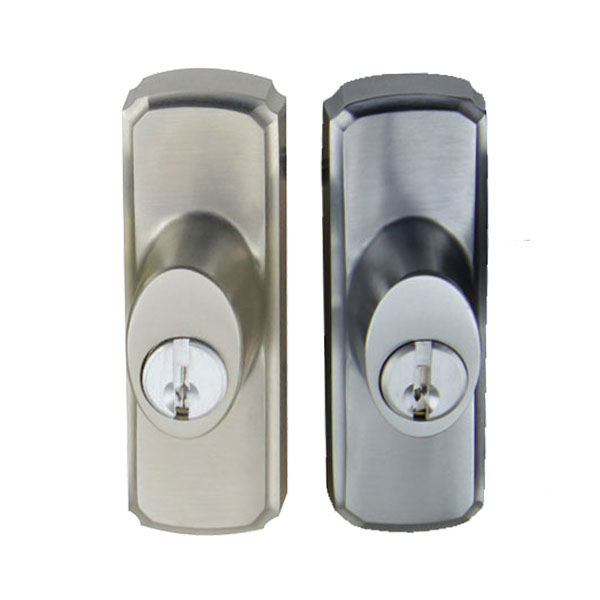 We carry the replacement cylinder on our website as part #15031 (keyed differently) or #15032 (keyed alike). 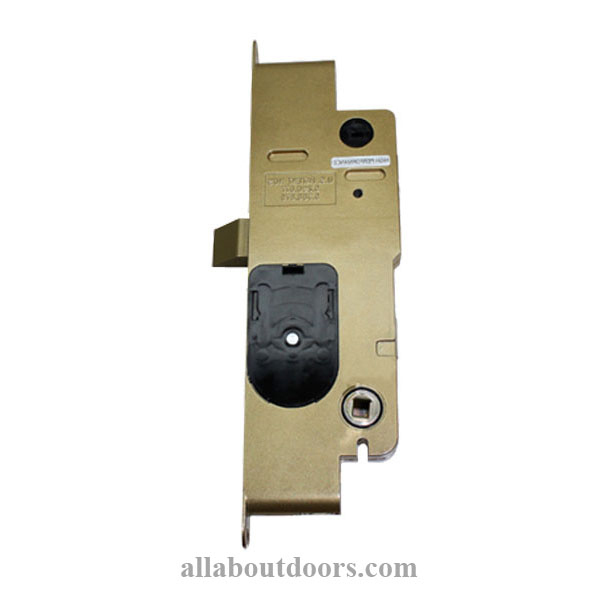 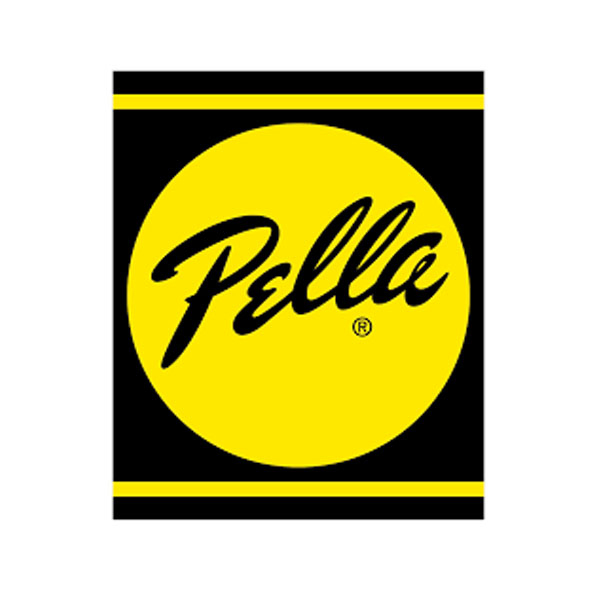 Informative article to guide you through the process of removing and replacing the mortise lock in a Pella ProLine sliding door.